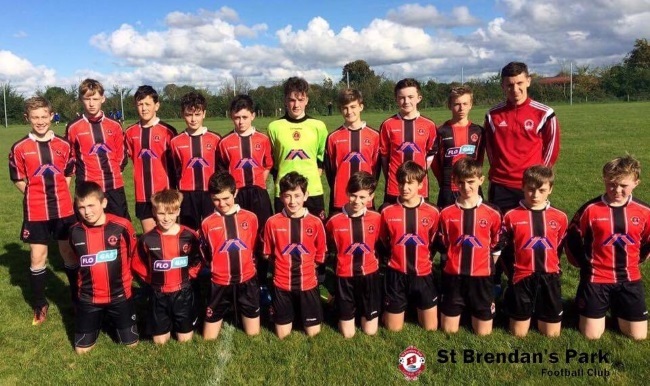 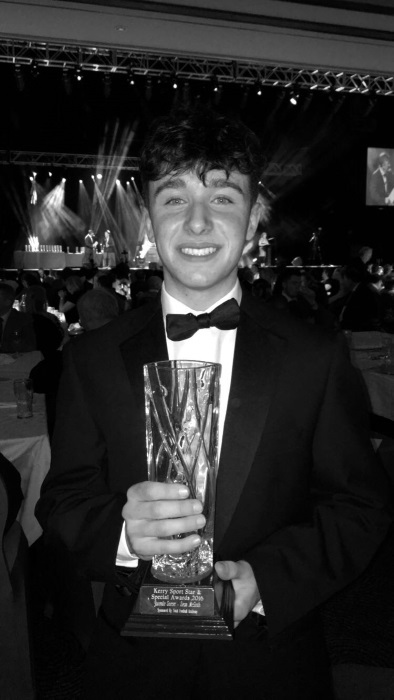 Congratulations to St Brendans Park Fc player Sean McGrath who won the Juvenile soccer player of the year at the Kerry Sports Stars Awards last night at the INEC in Killarney. 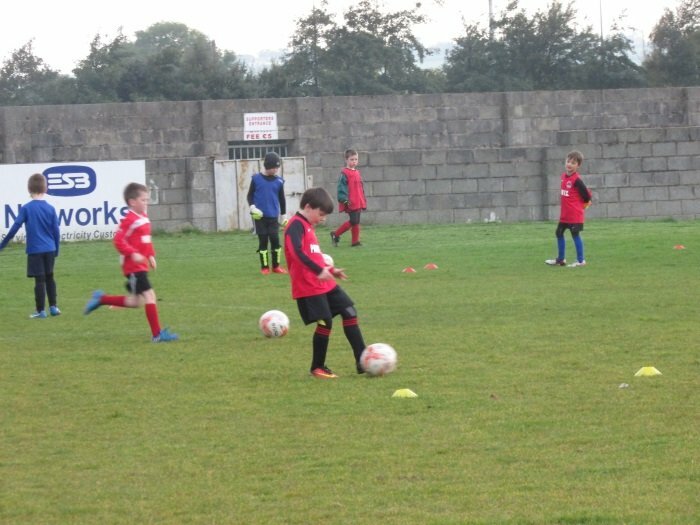 Looking for the perfect Christmas Present , Then why not get some of our club Merchandise which is available at our club shop . 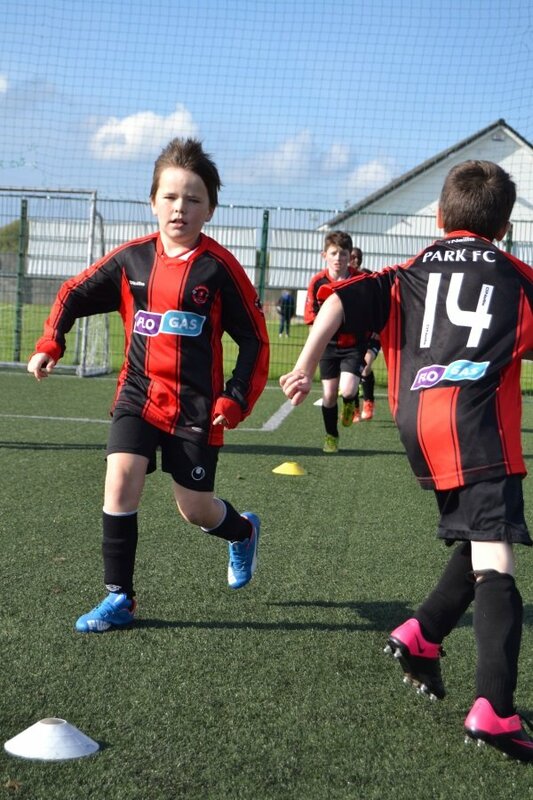 The Club Shop will be open every Saturday from 10.30am until 2.00pm . 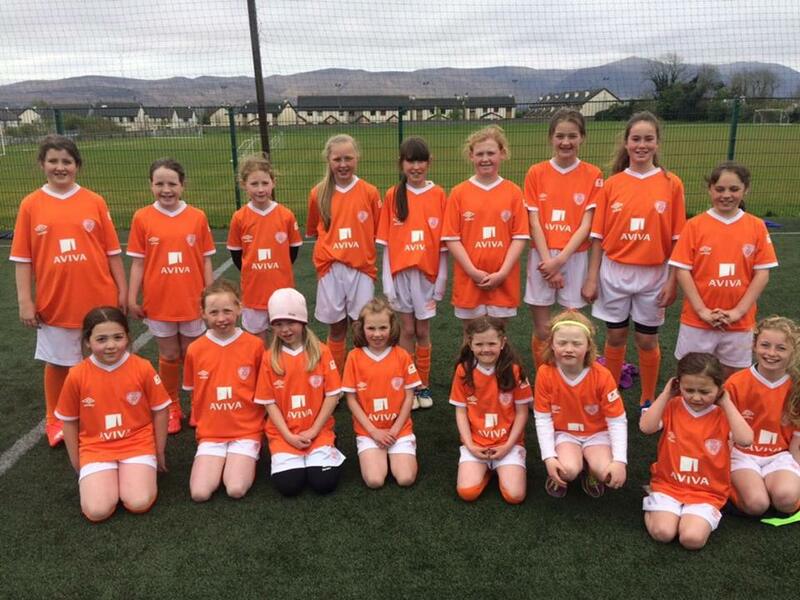 Please contact Mary McLoughlin on 0872143708 to get ur order in early . 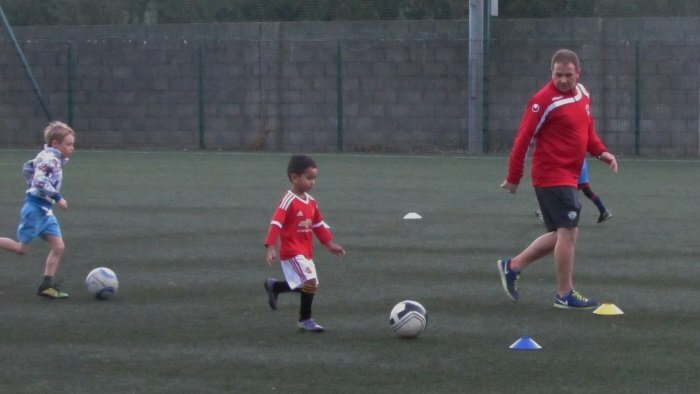 No guarantee that it will be delivered before Christmas if you order to late . 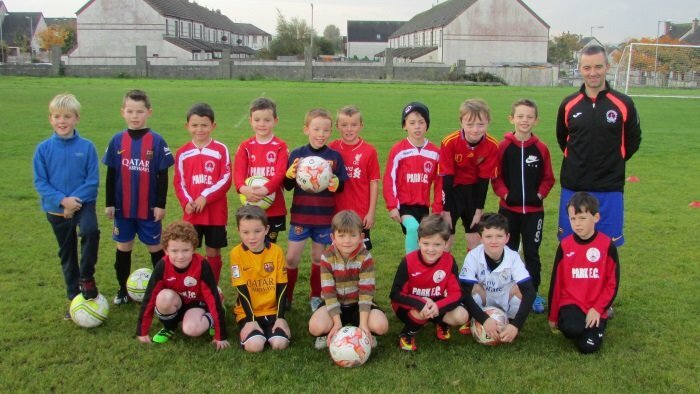 Call into the shop to see a collection of Club gear that is now available . 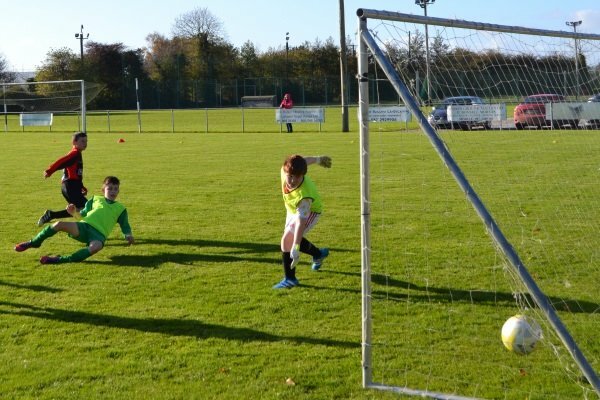 Some photos from our U11 A’s today in Listowel . 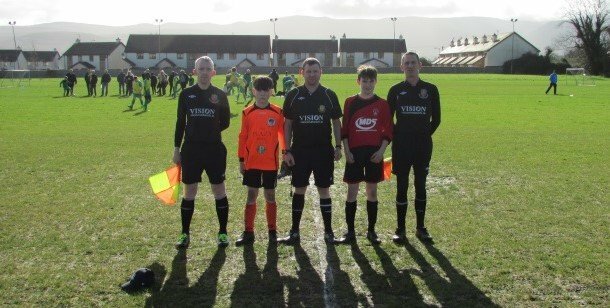 Thanks to Darren Aherne for the Photo’s . 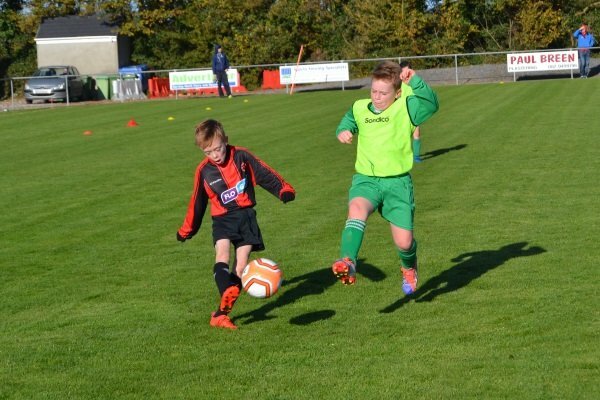 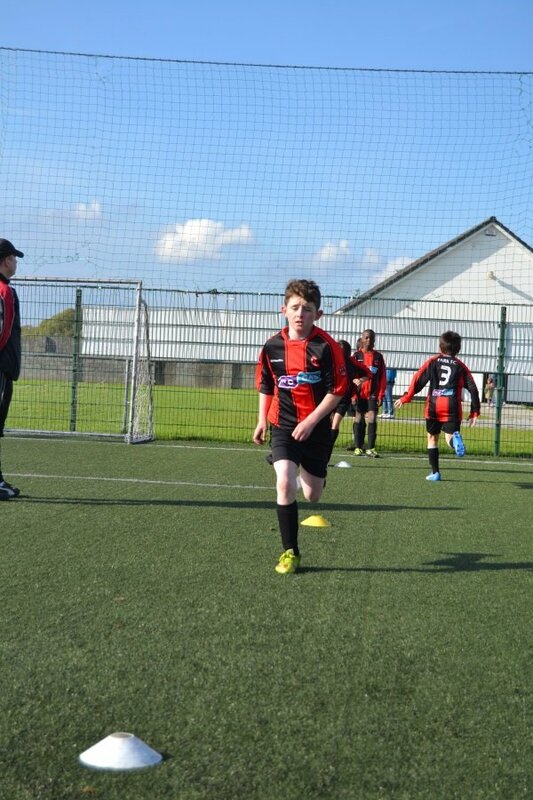 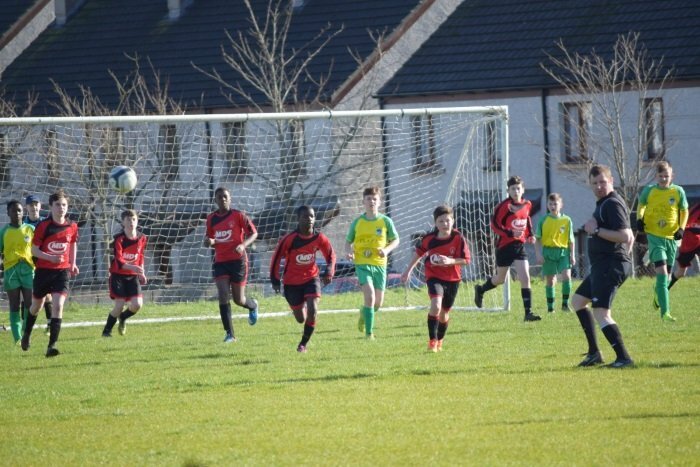 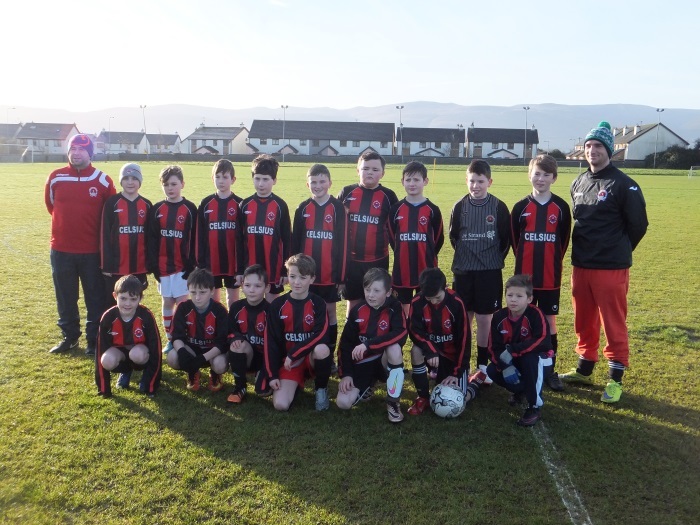 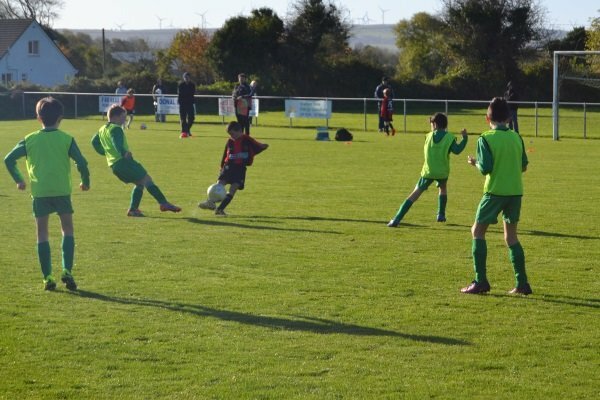 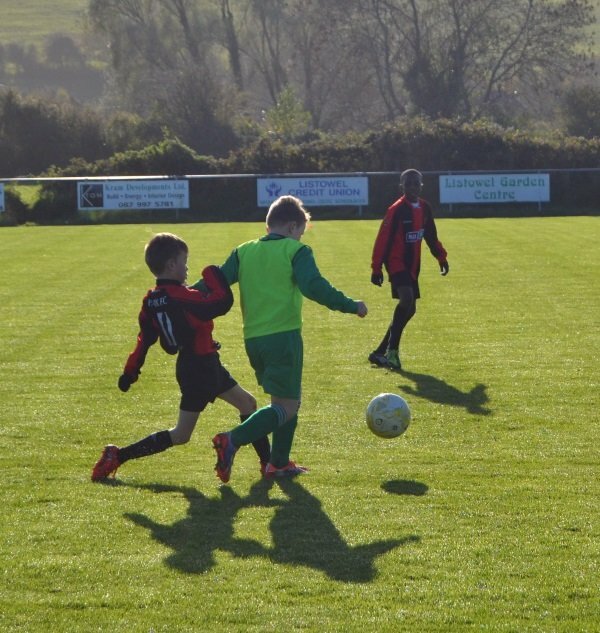 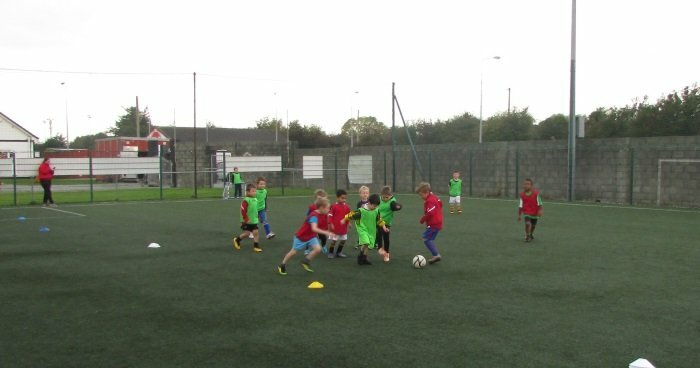 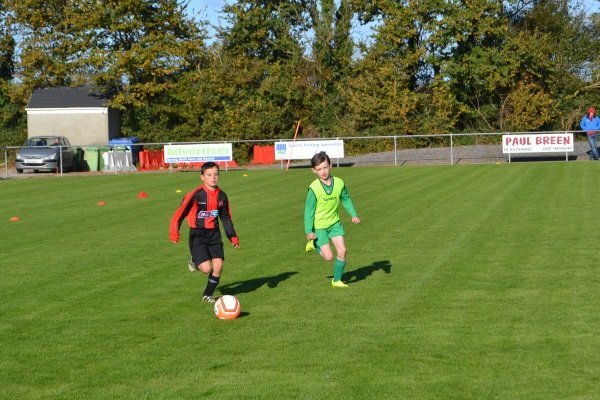 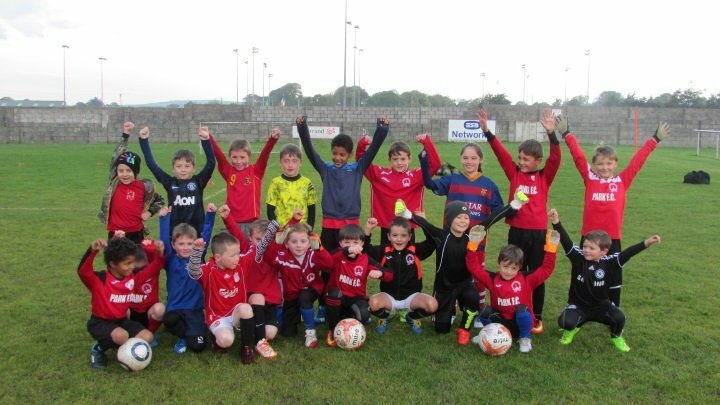 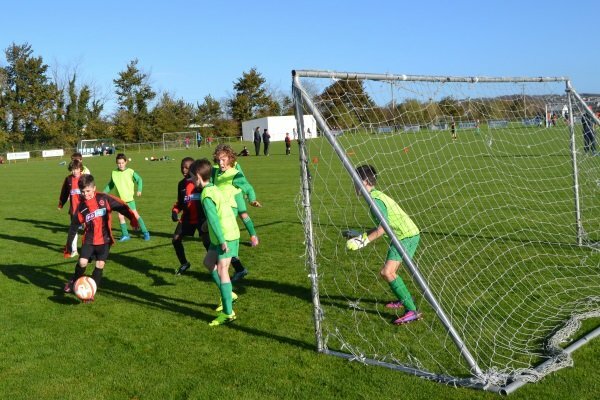 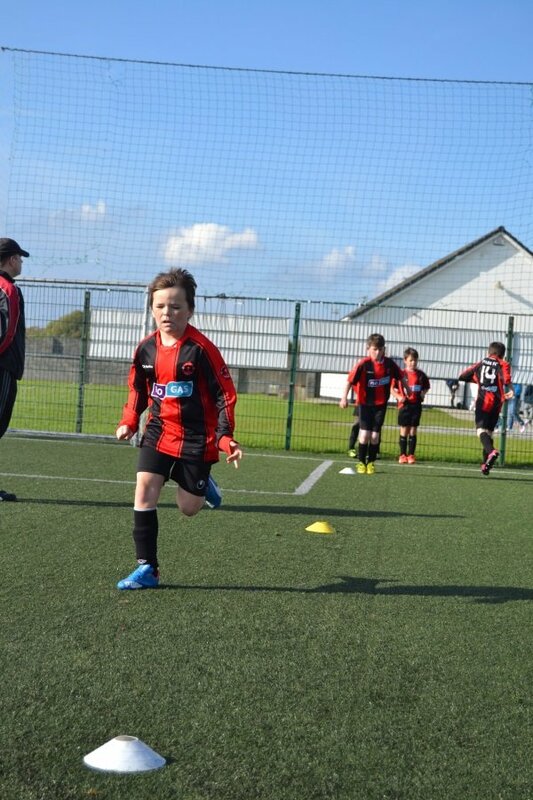 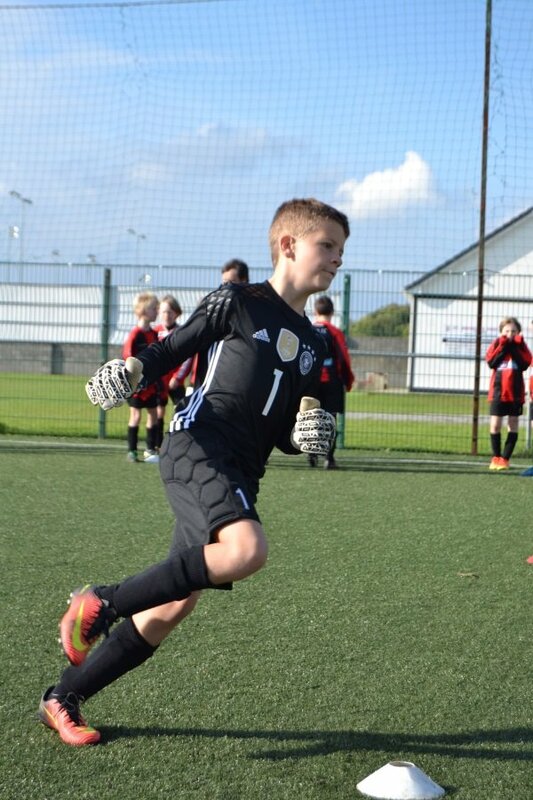 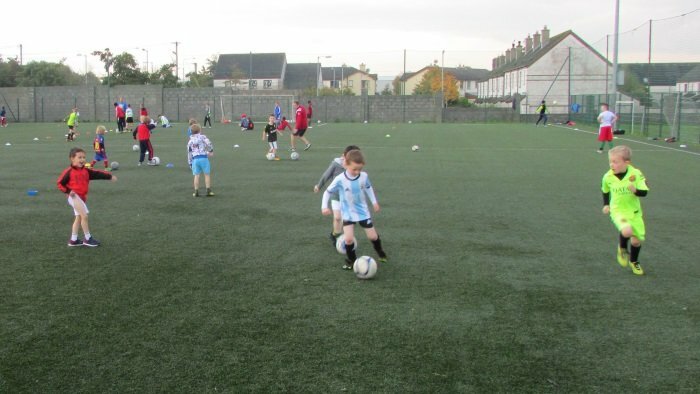 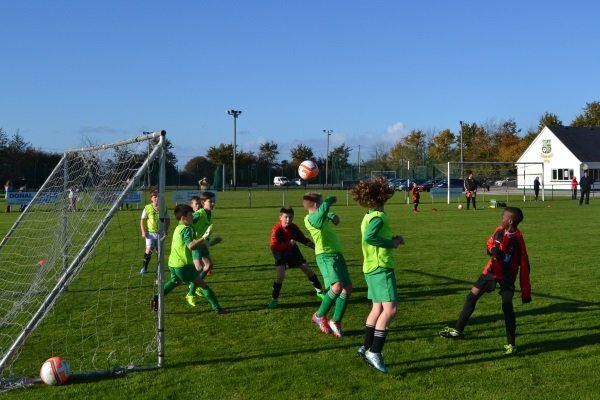 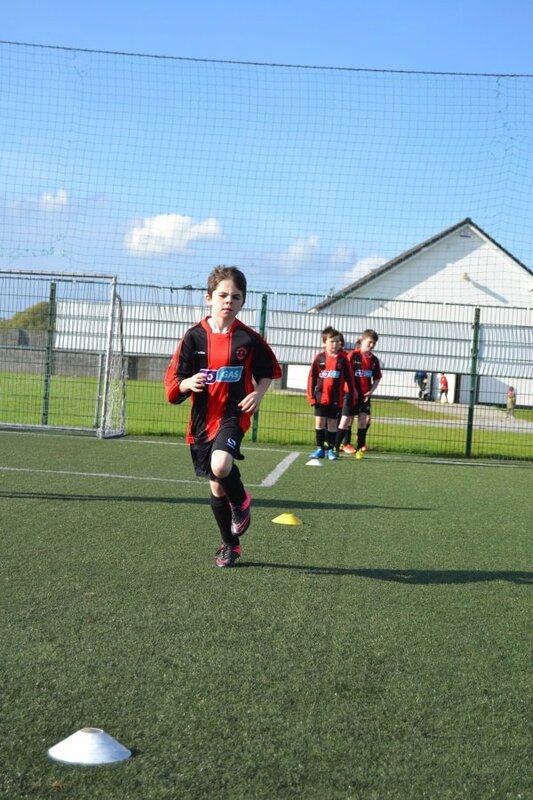 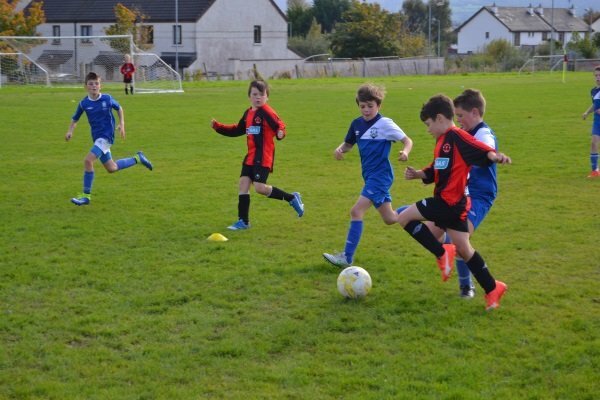 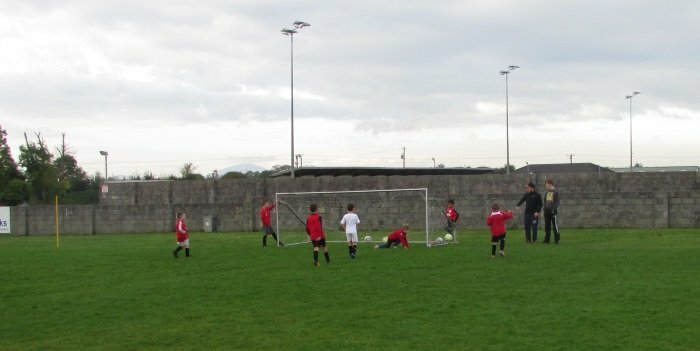 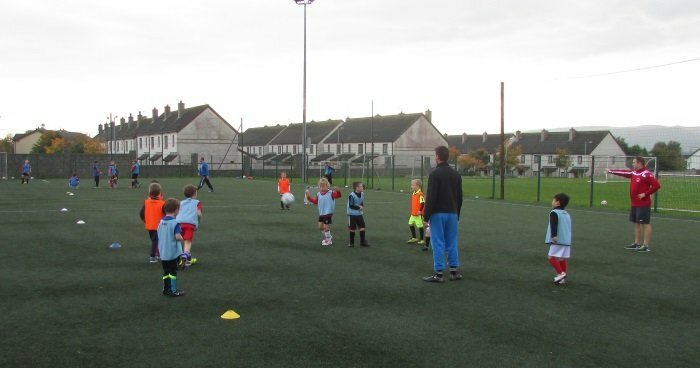 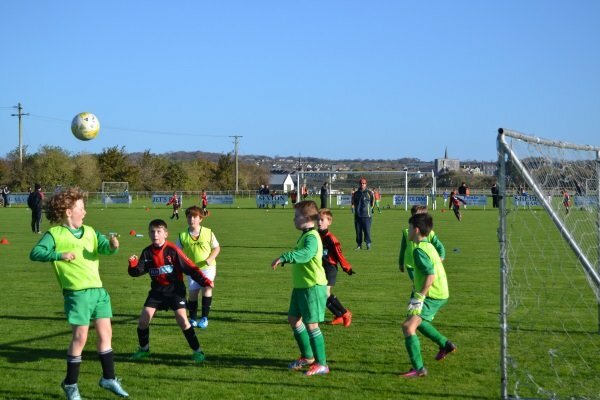 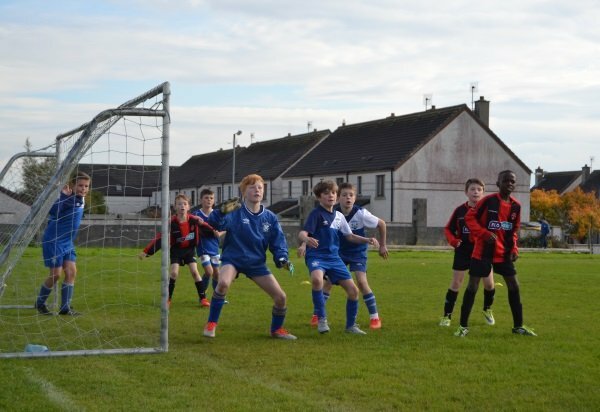 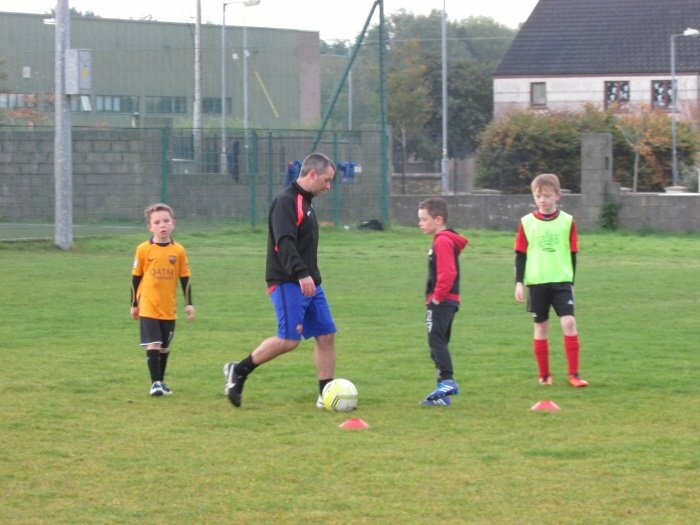 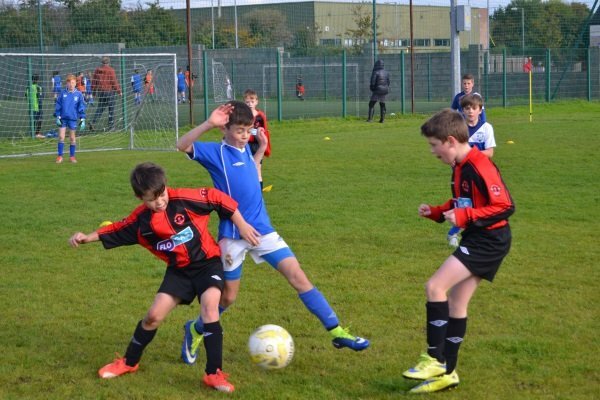 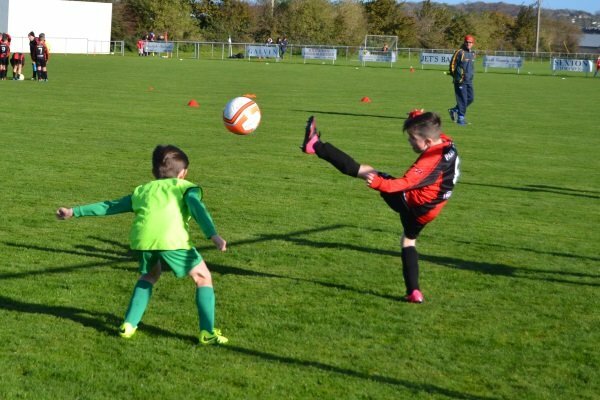 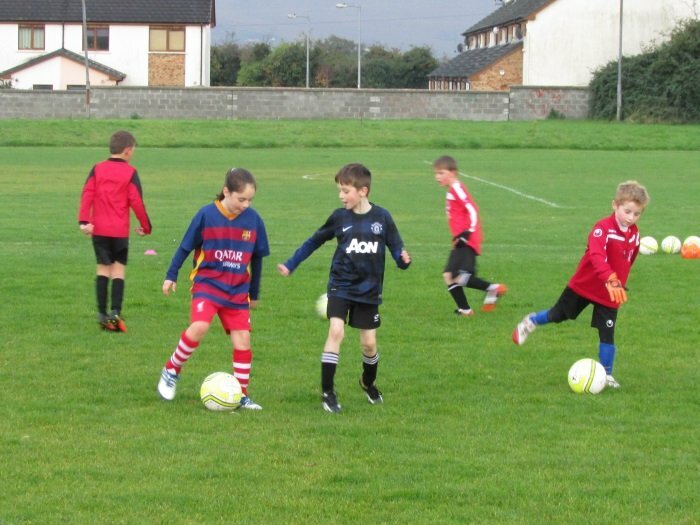 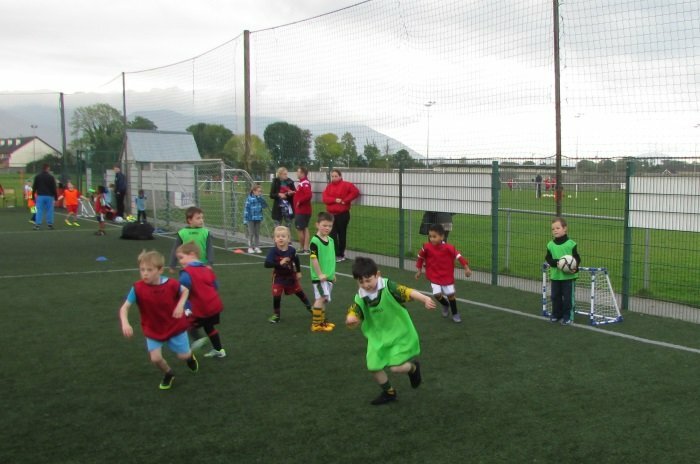 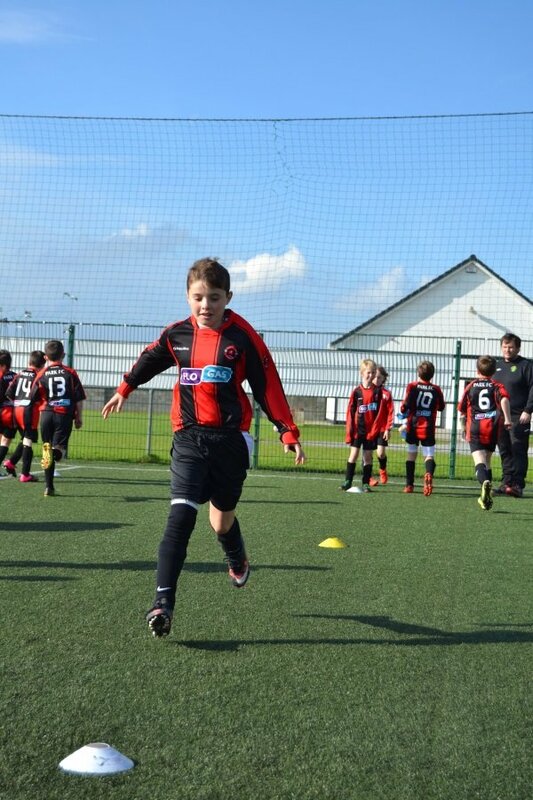 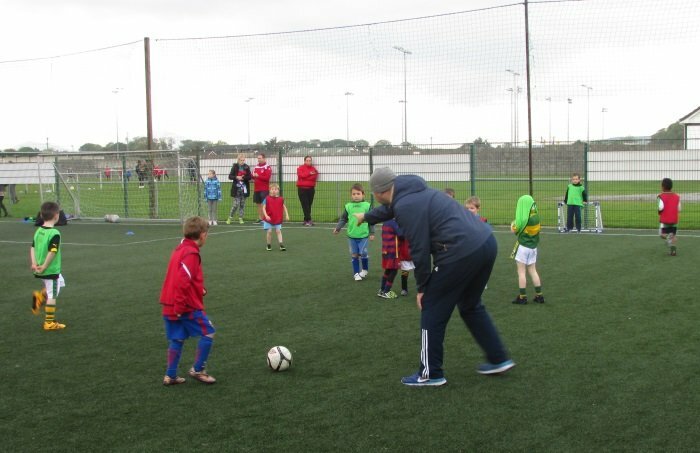 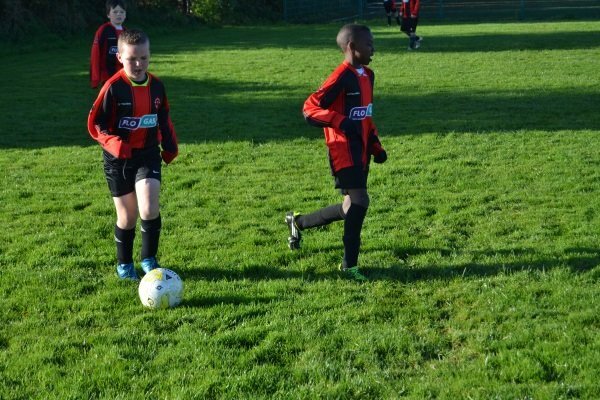 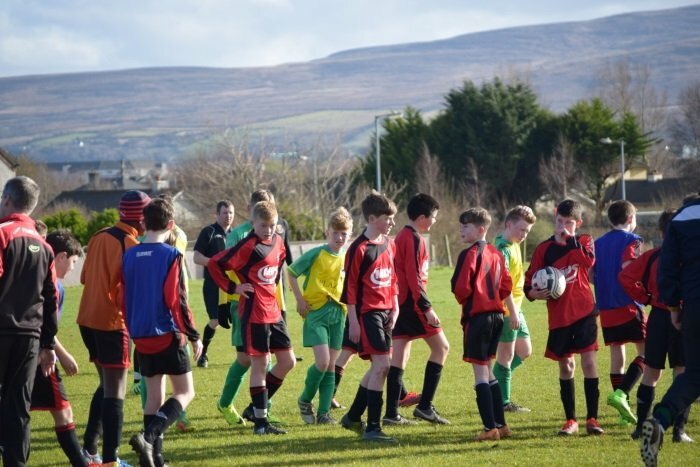 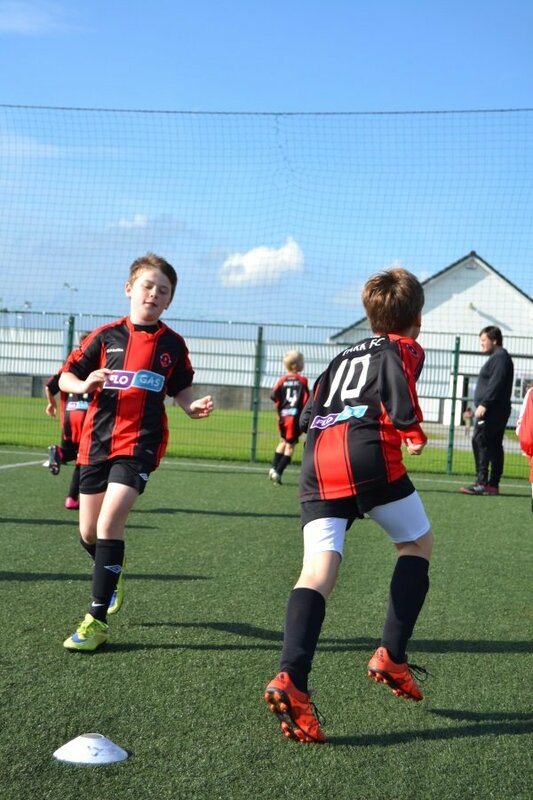 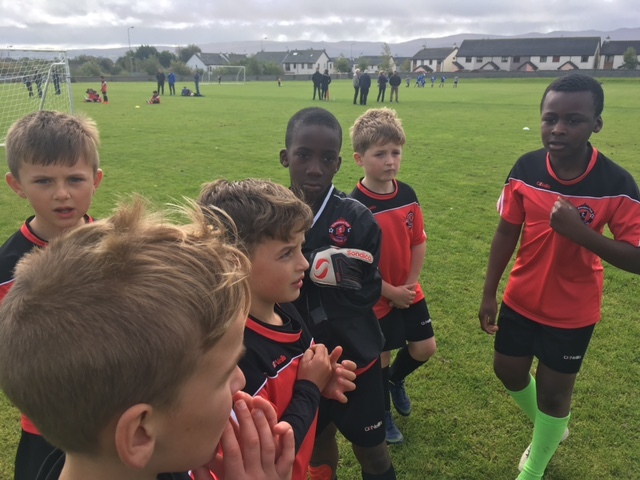 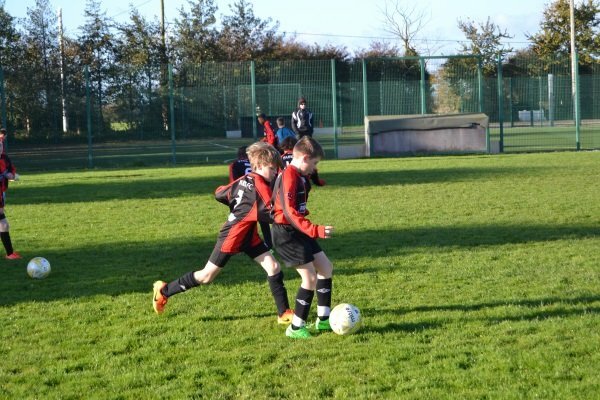 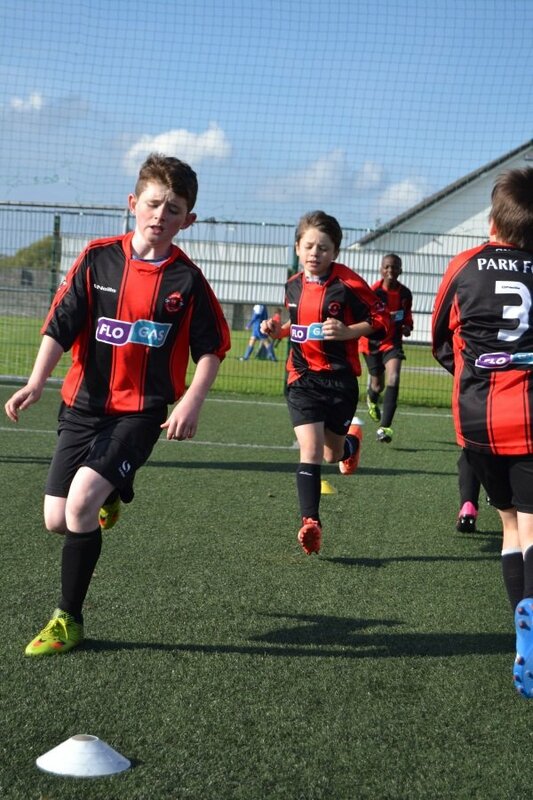 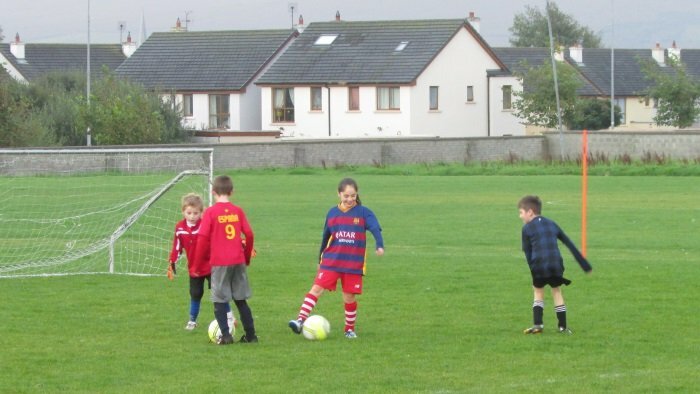 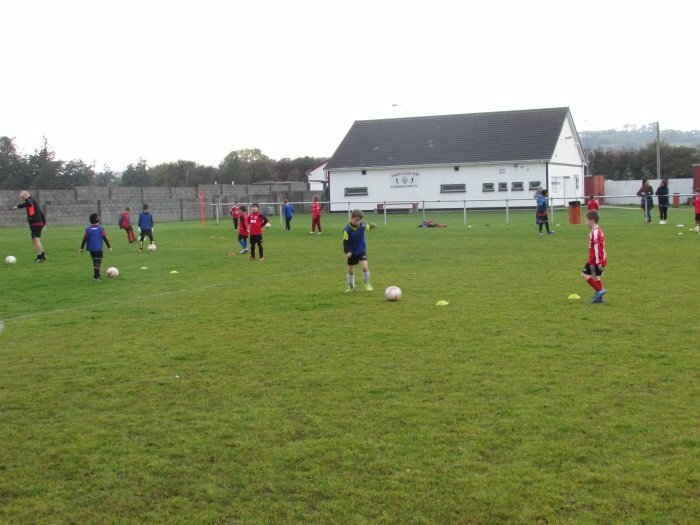 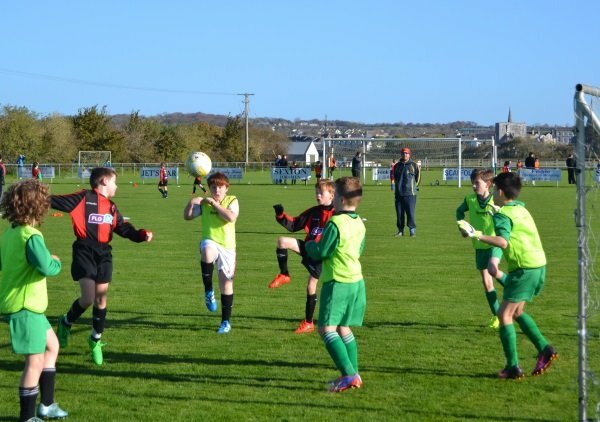 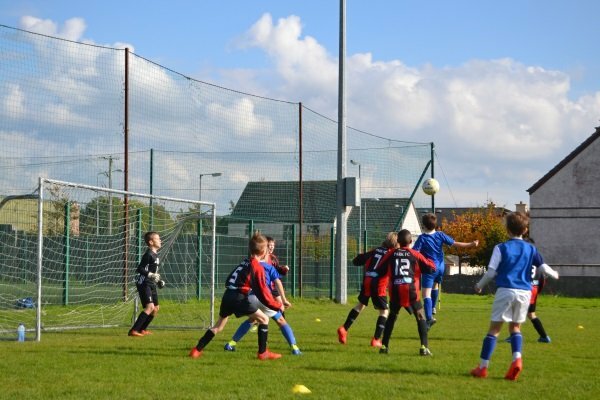 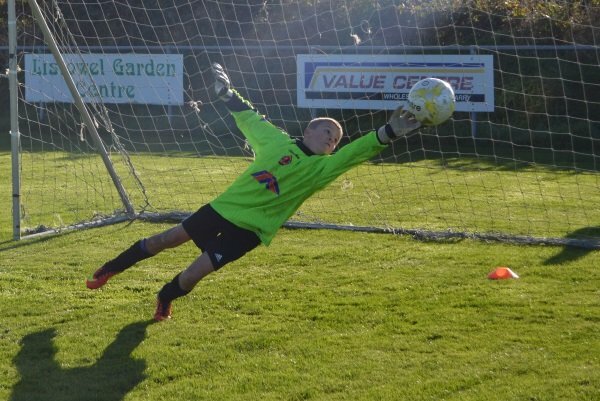 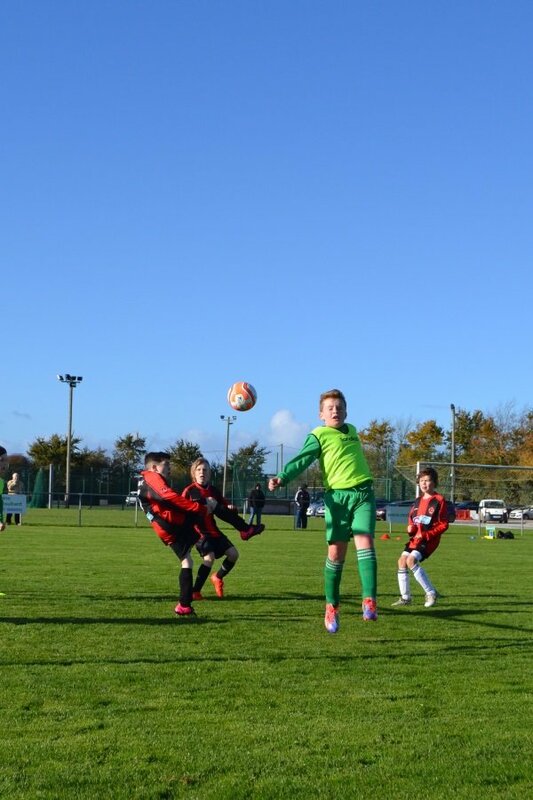 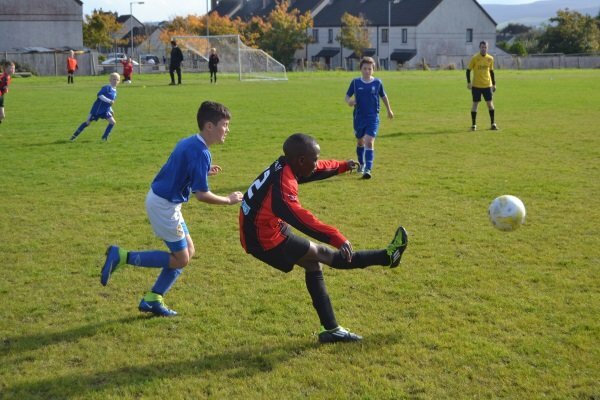 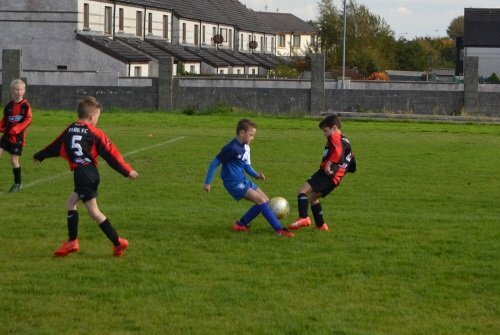 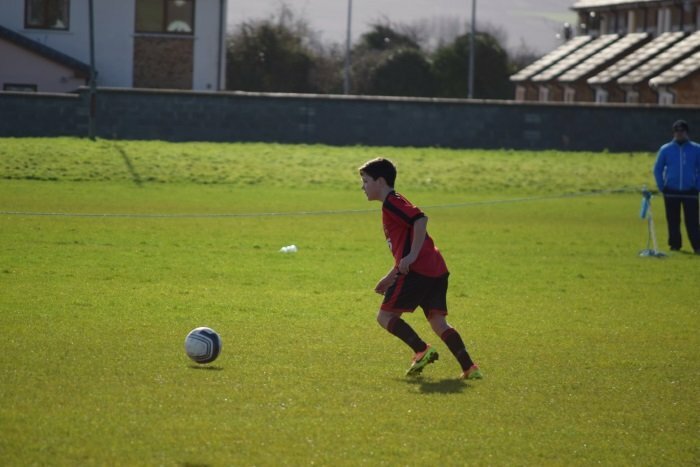 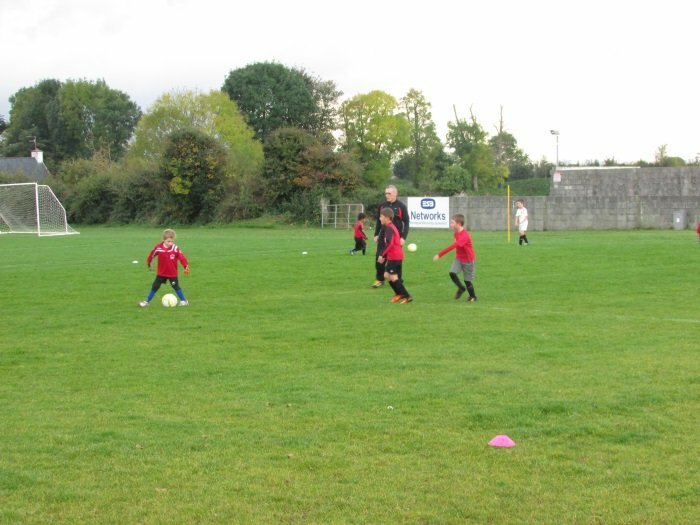 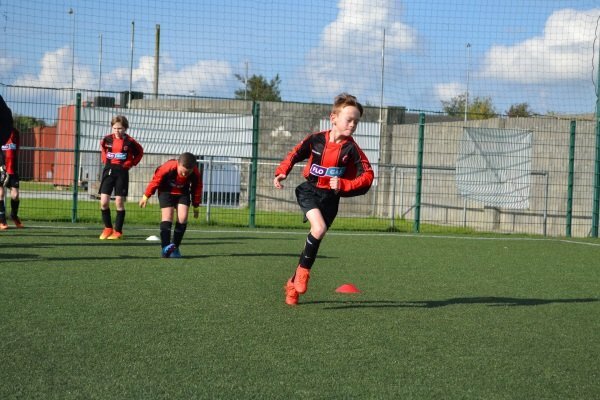 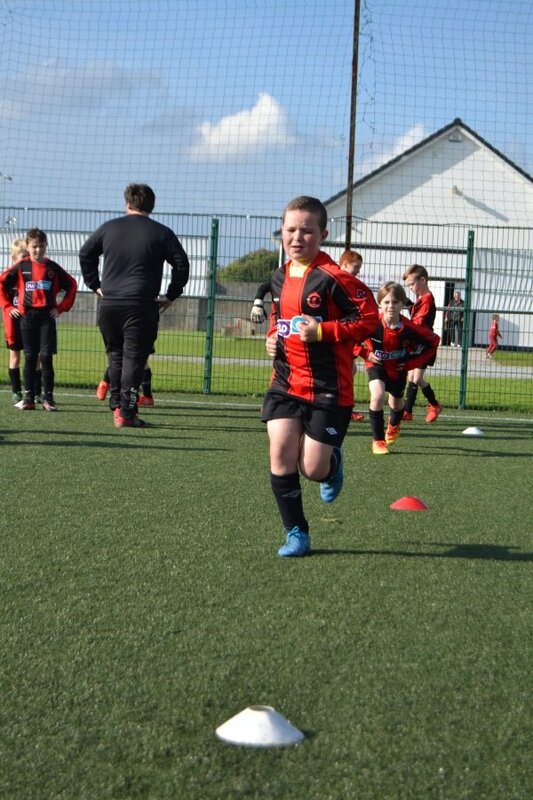 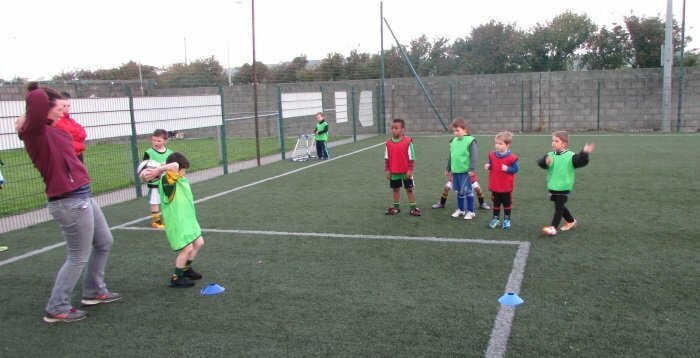 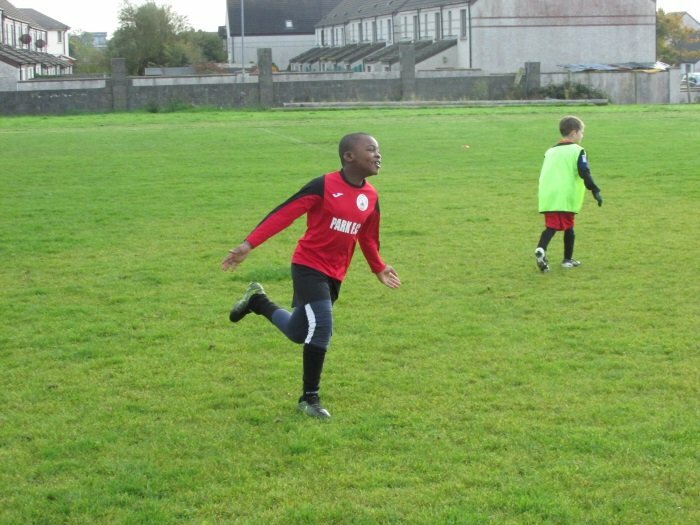 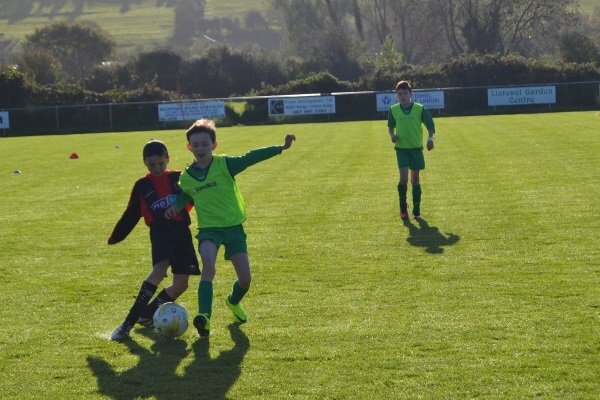 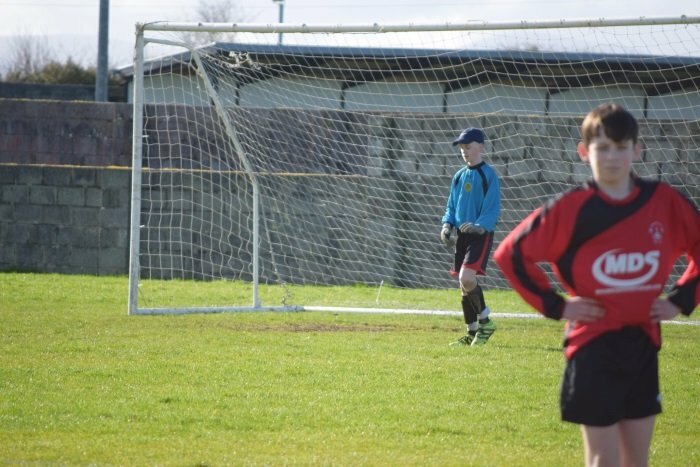 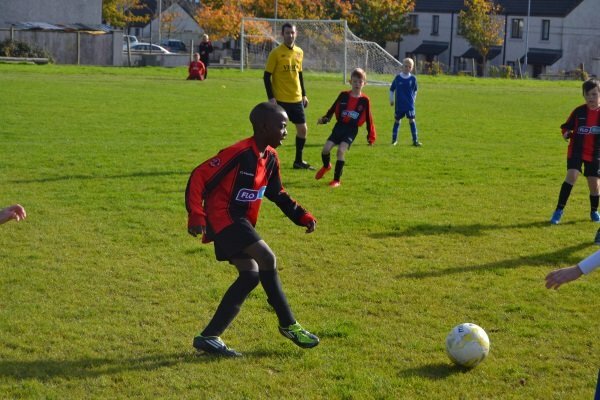 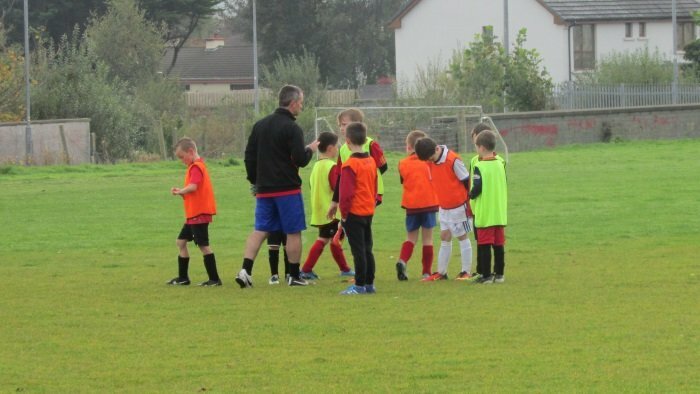 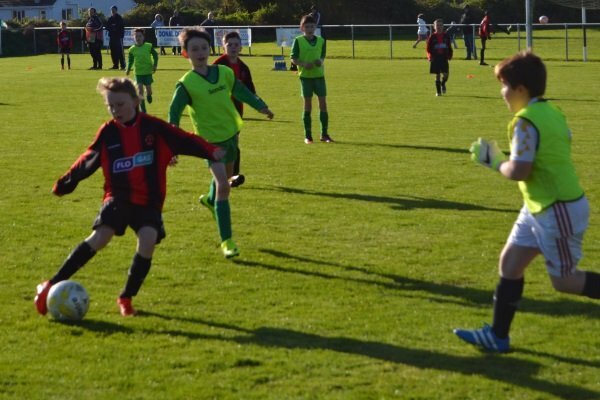 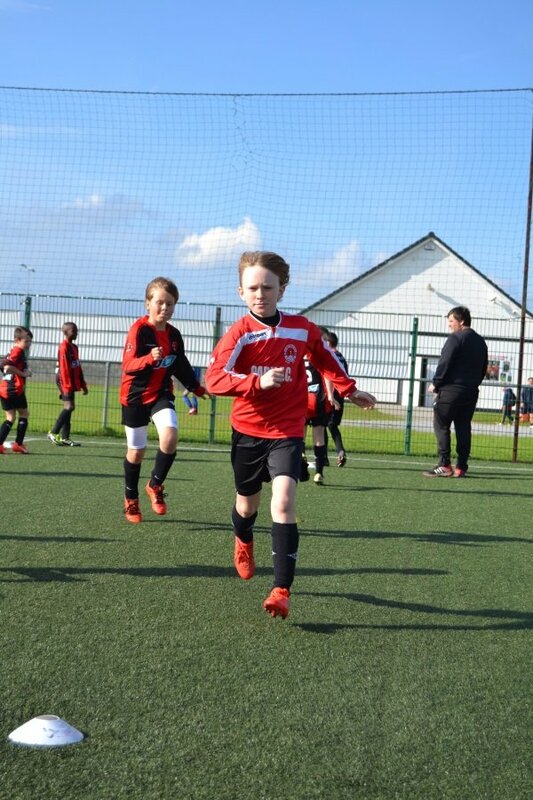 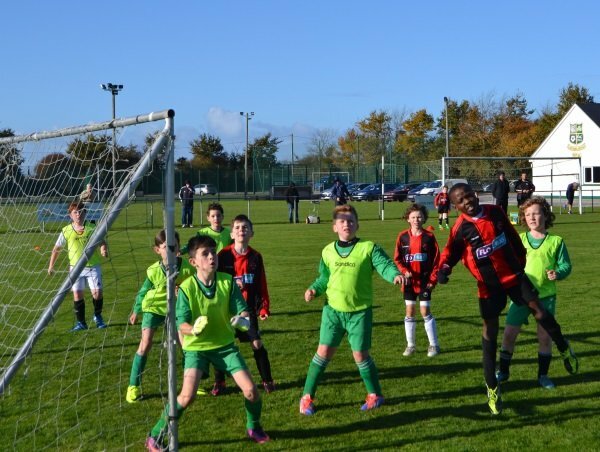 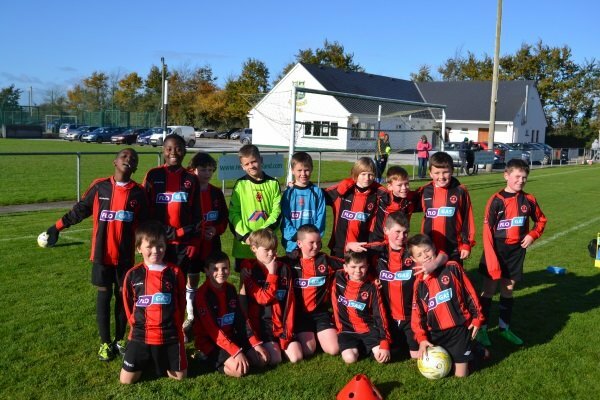 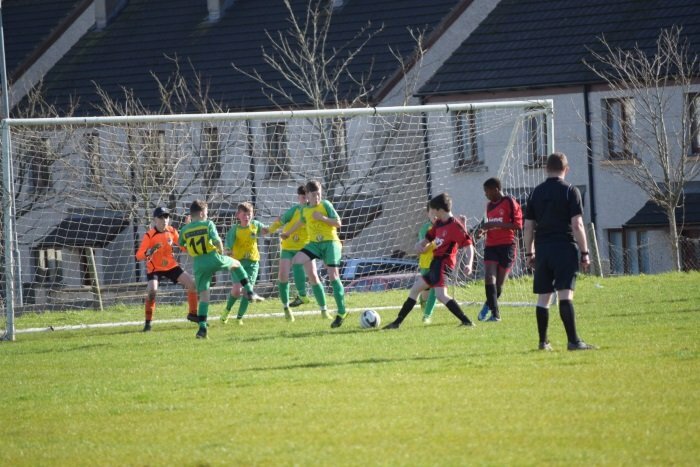 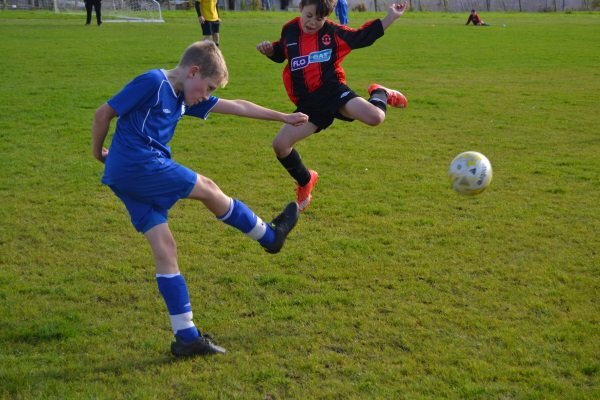 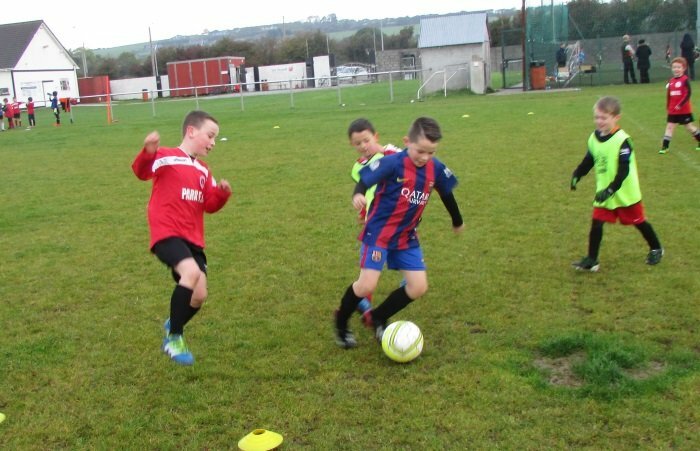 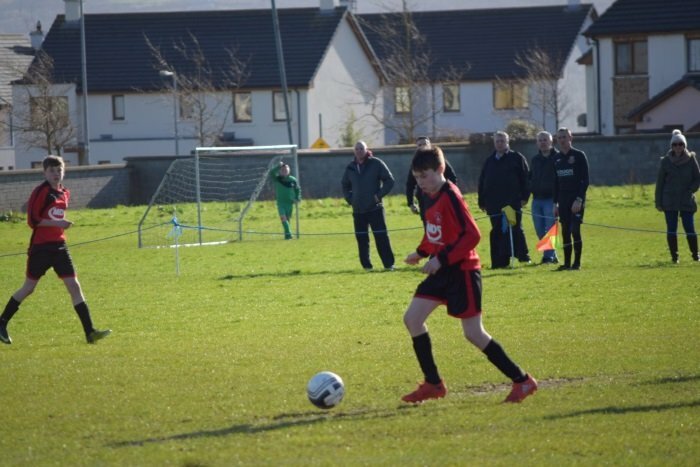 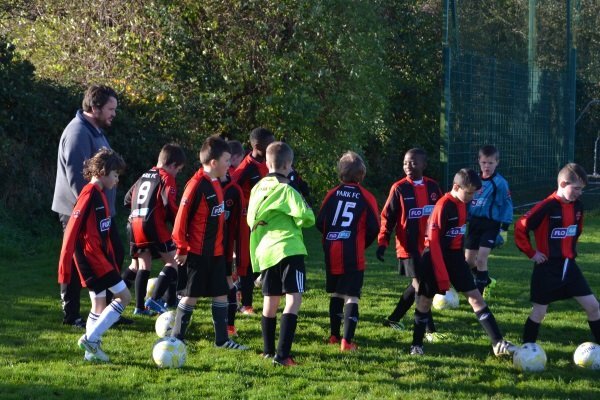 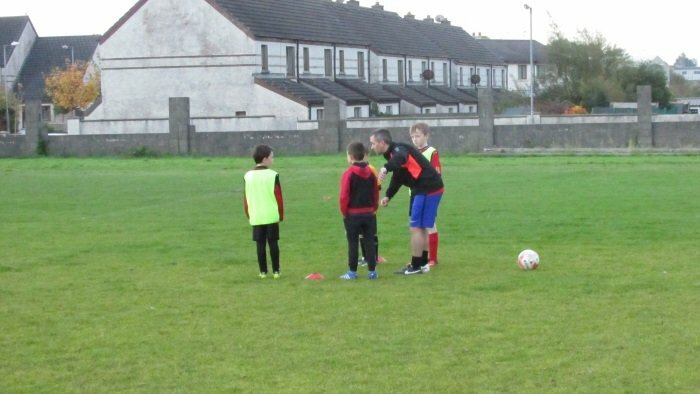 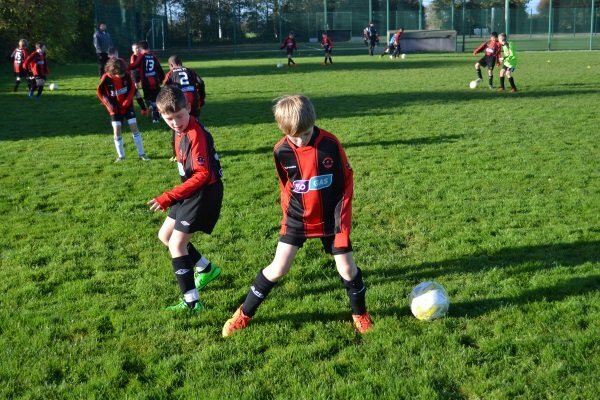 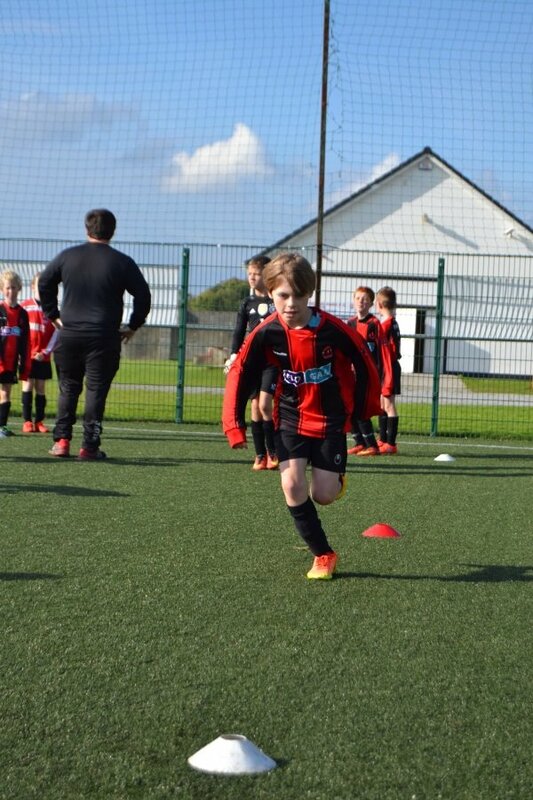 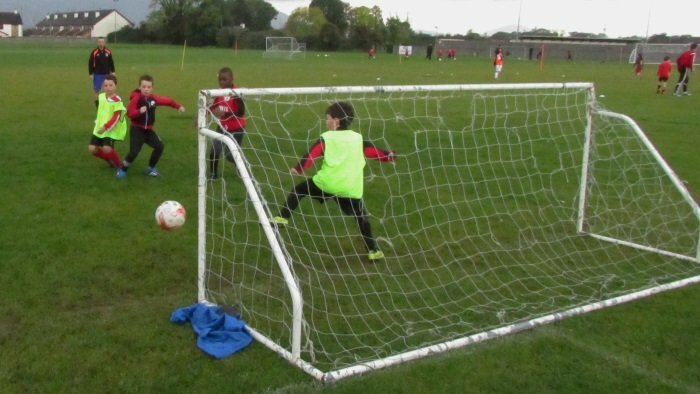 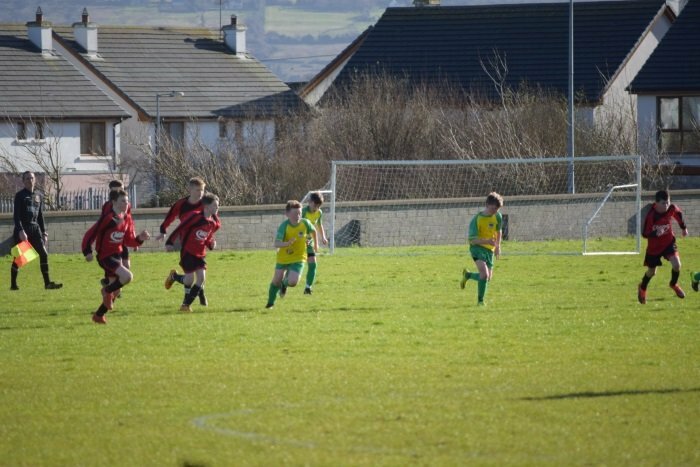 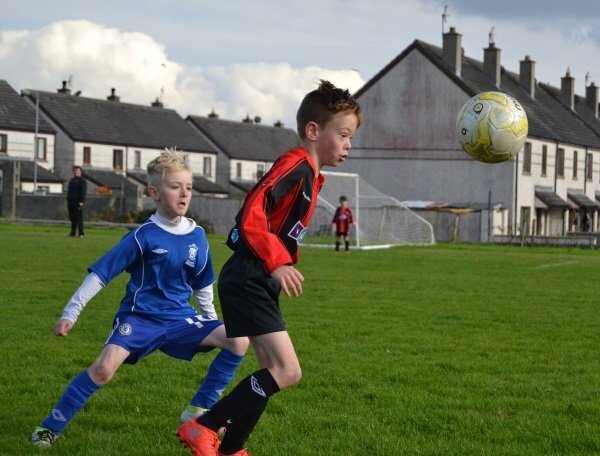 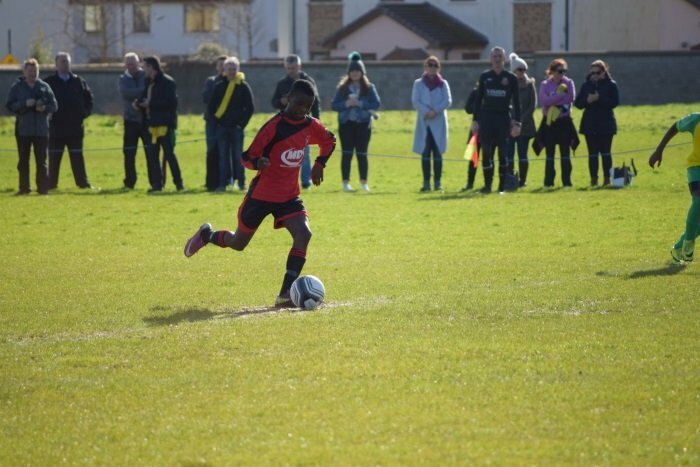 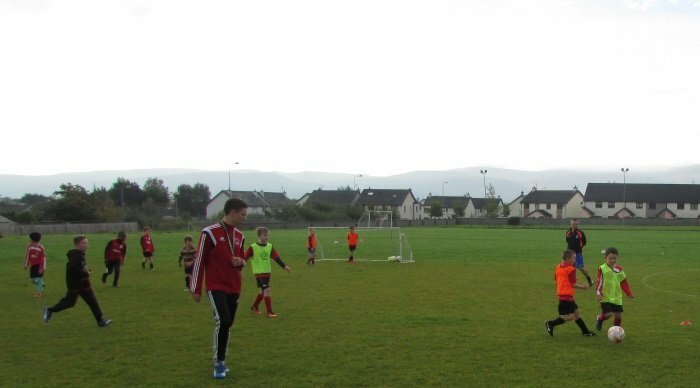 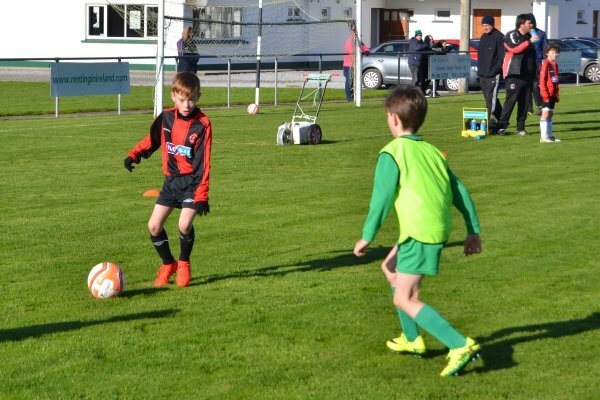 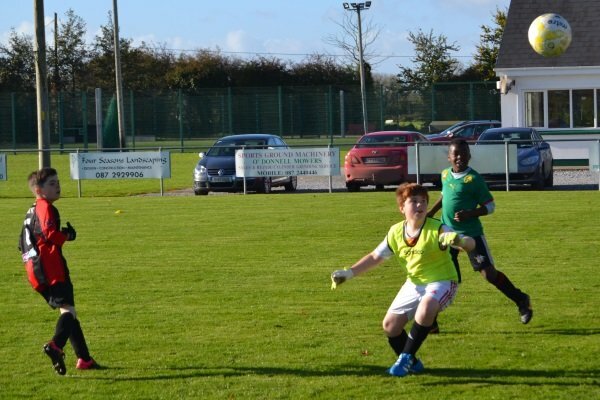 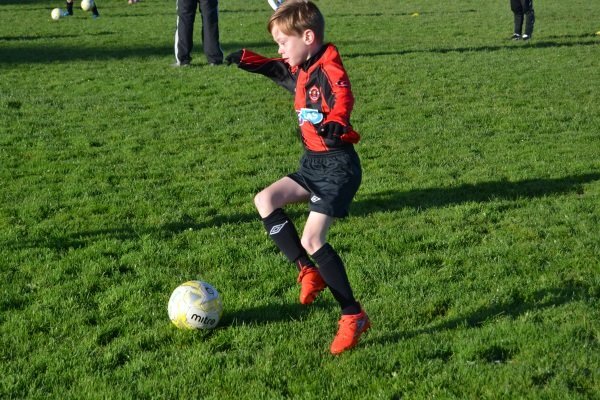 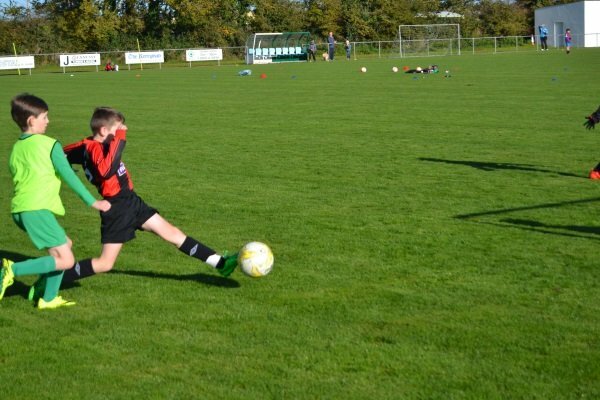 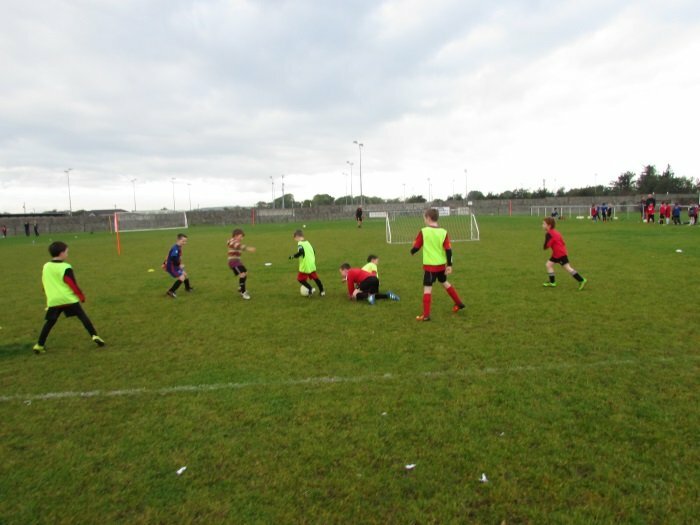 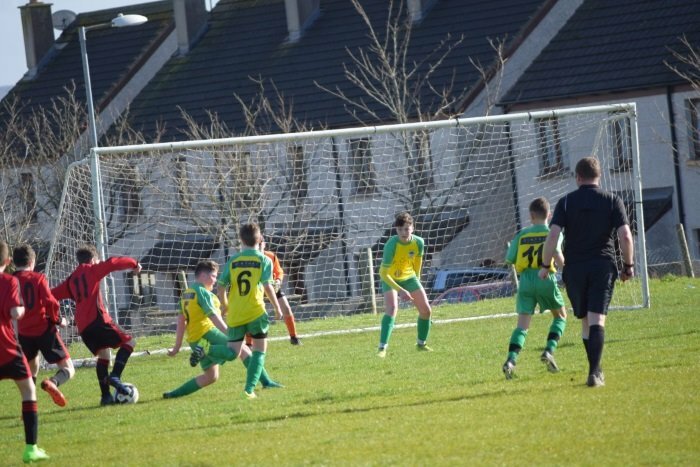 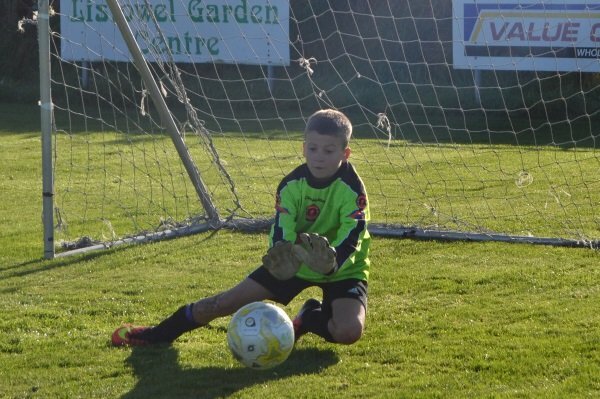 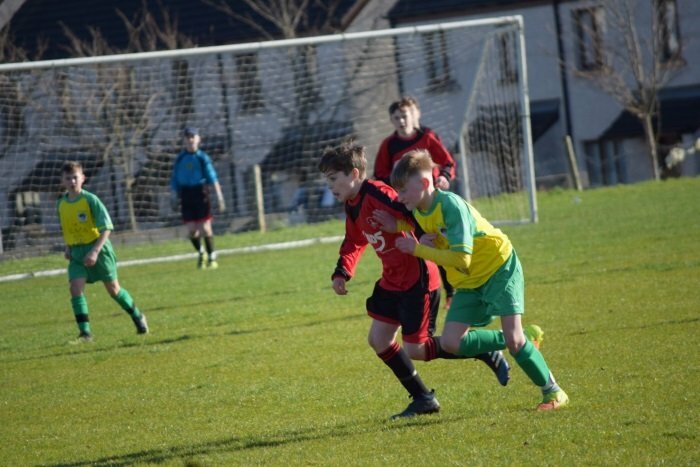 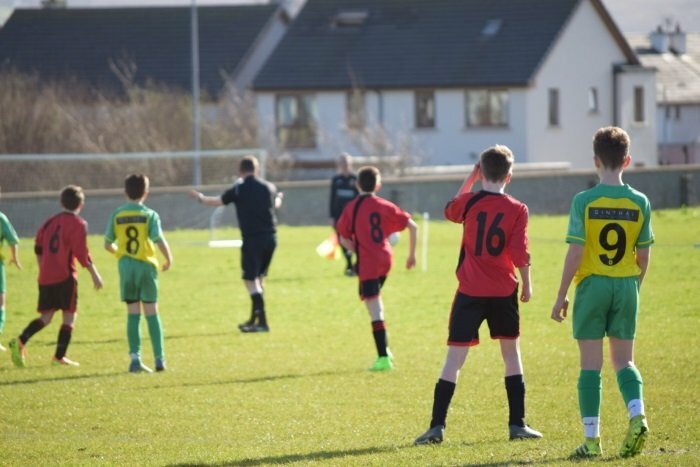 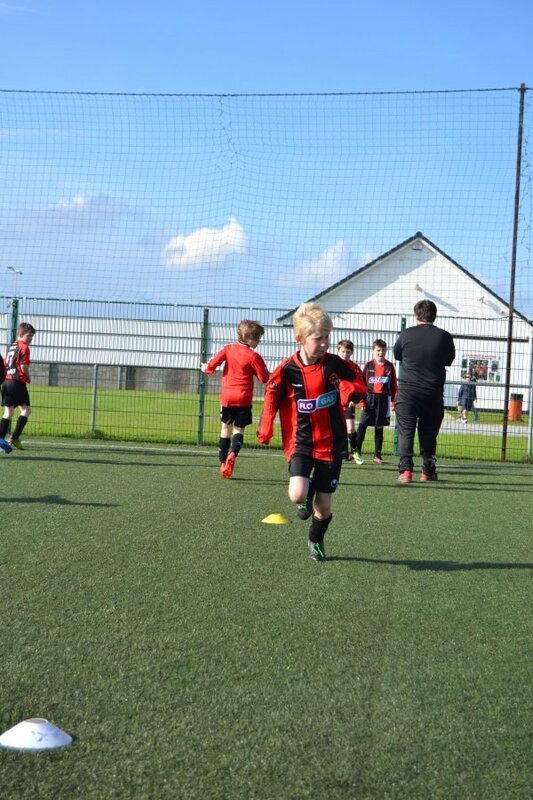 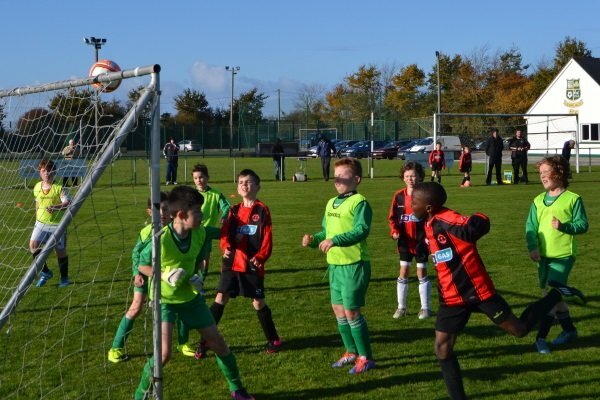 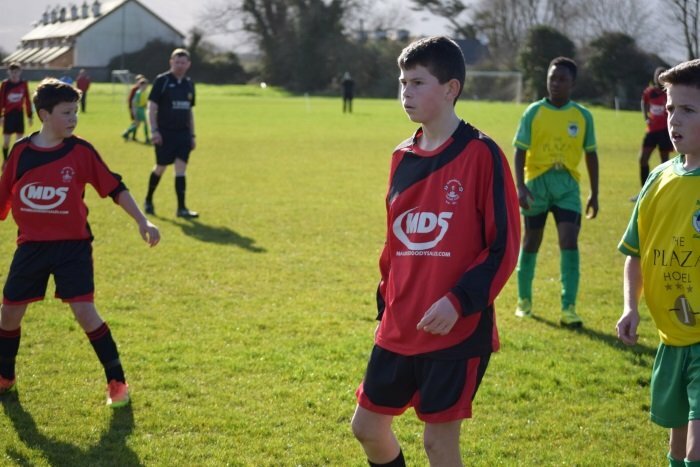 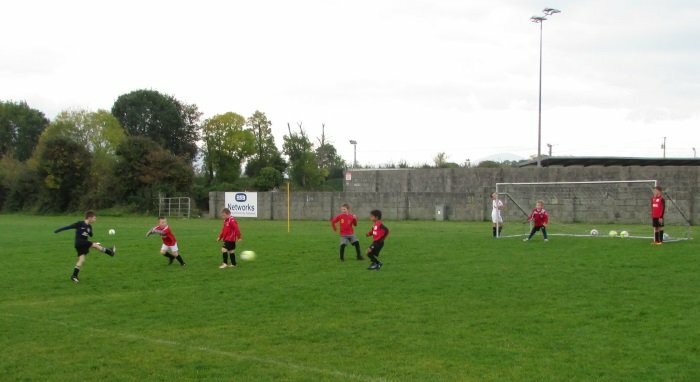 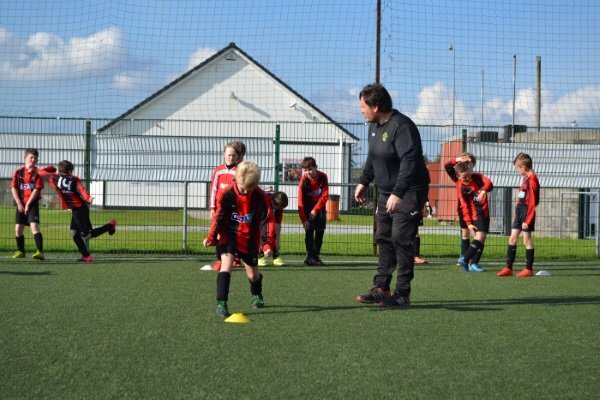 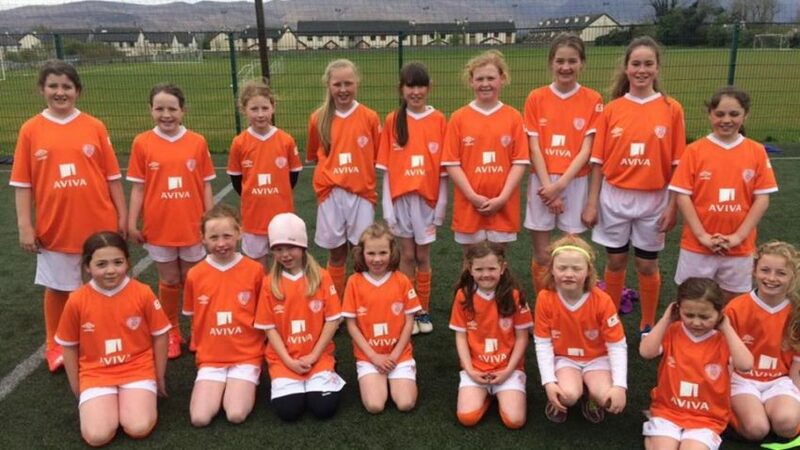 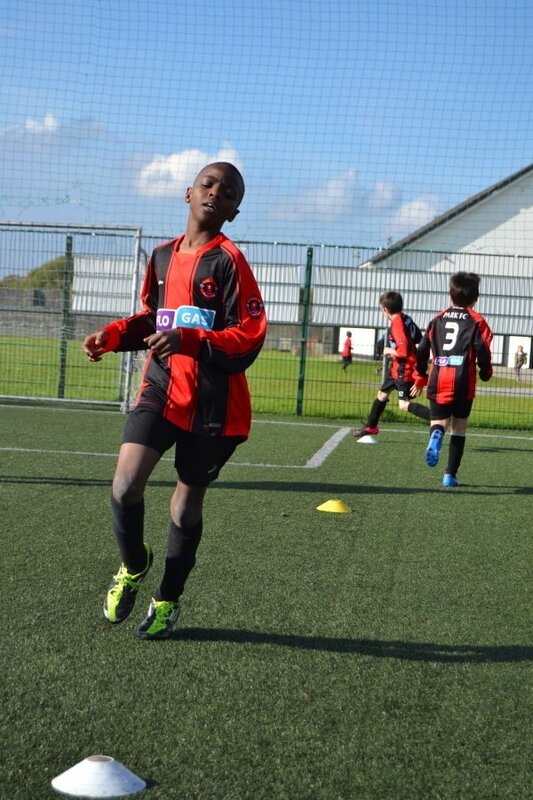 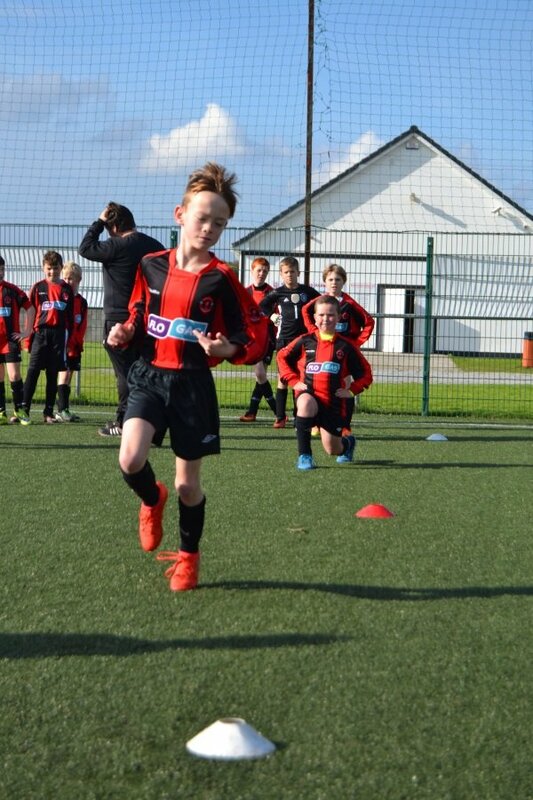 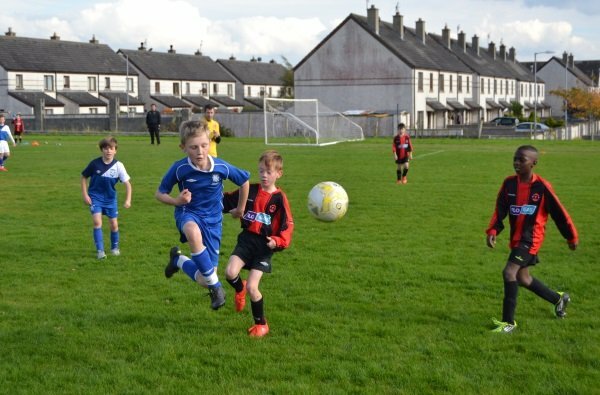 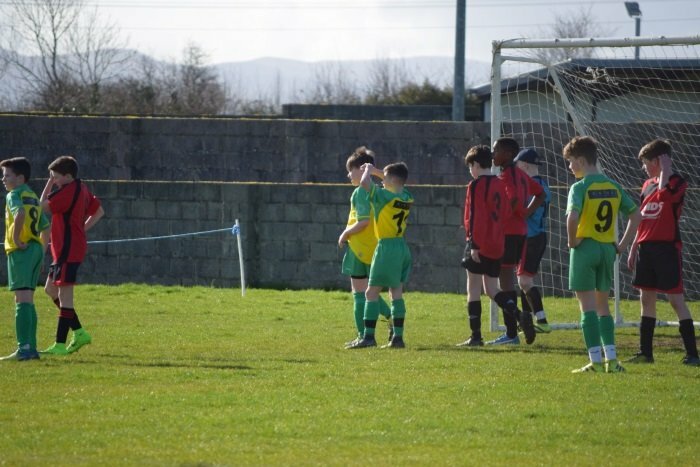 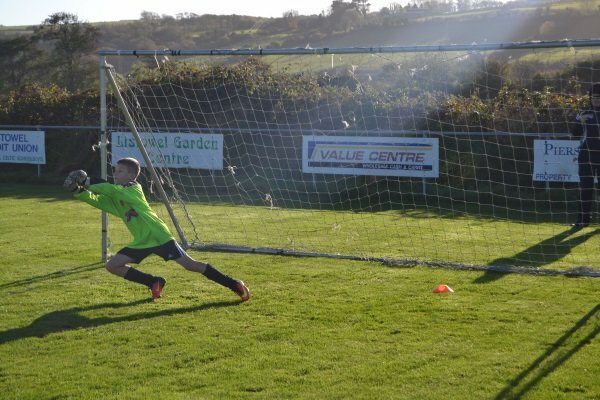 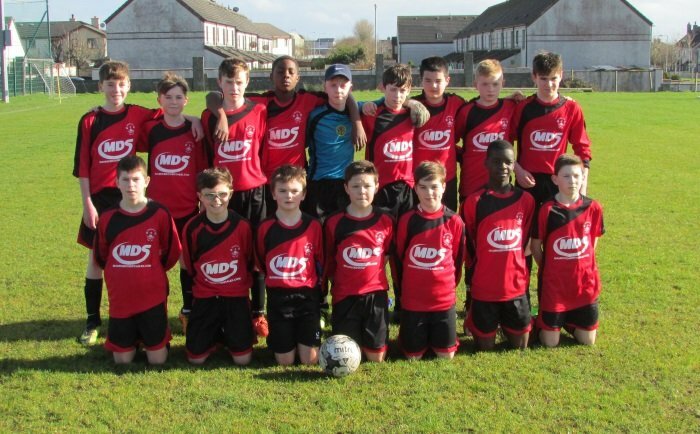 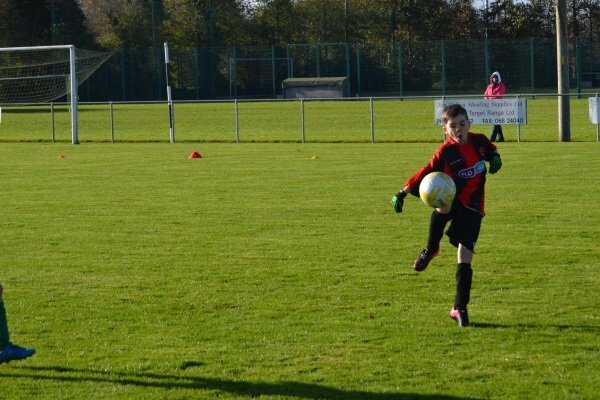 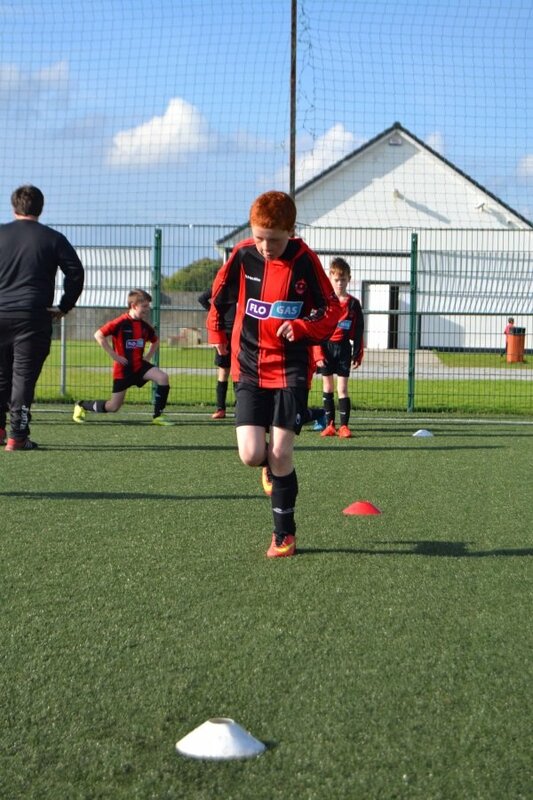 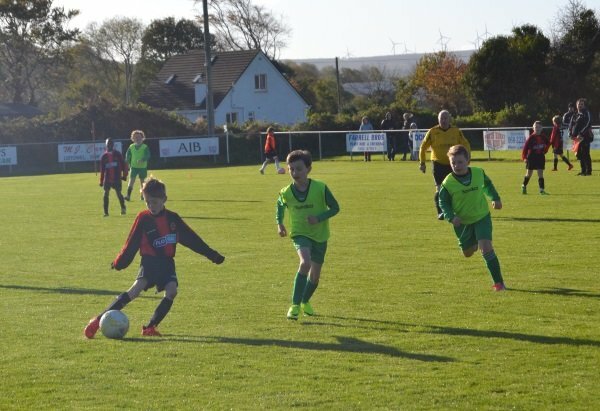 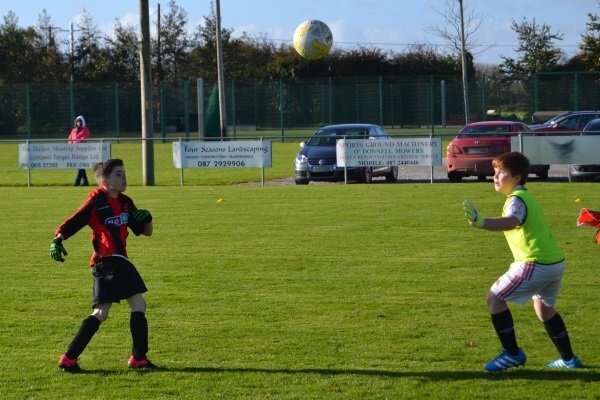 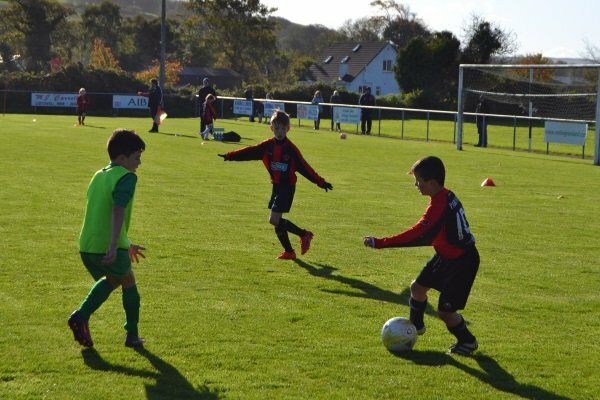 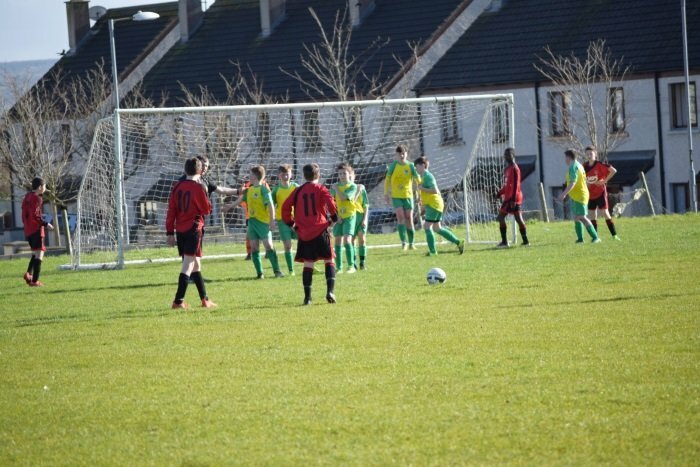 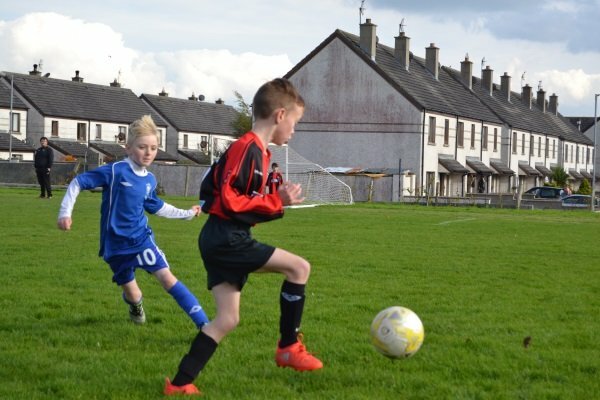 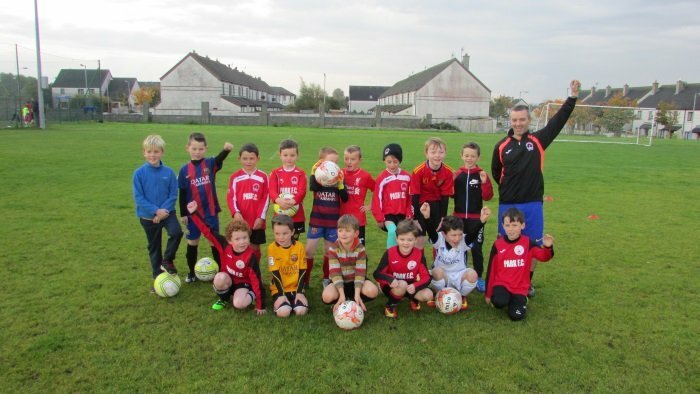 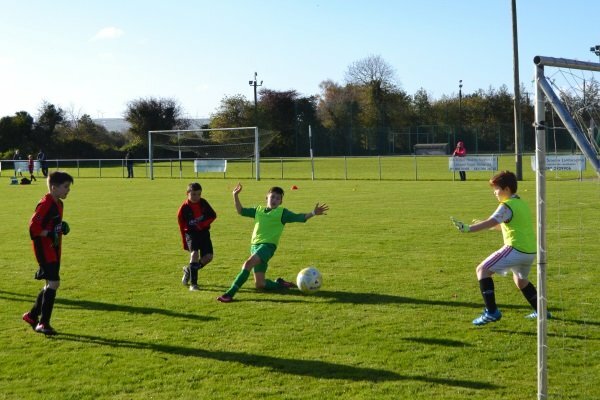 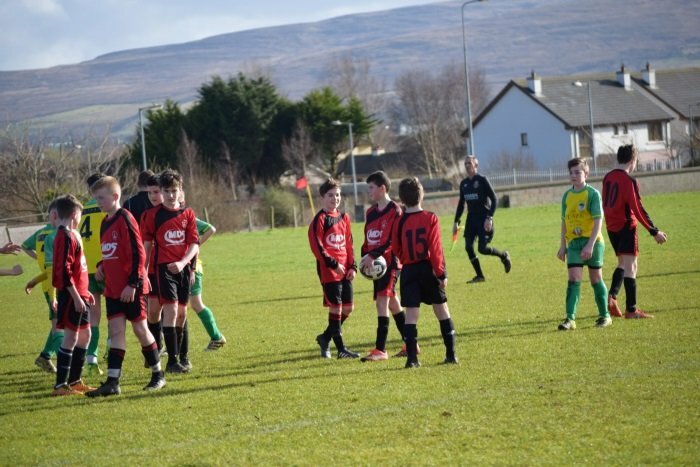 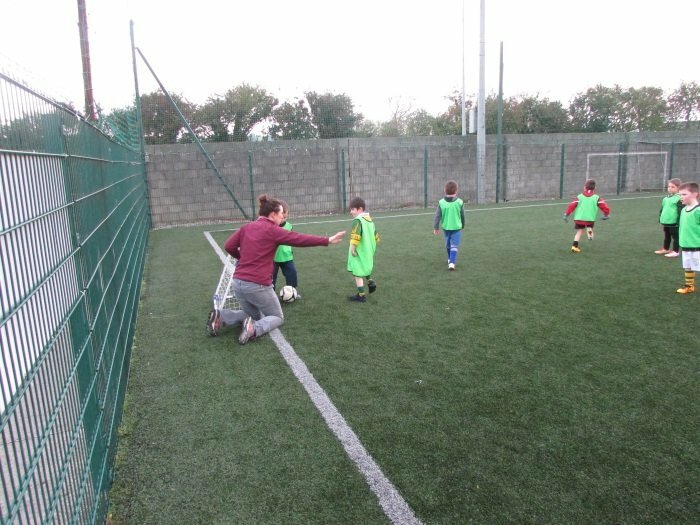 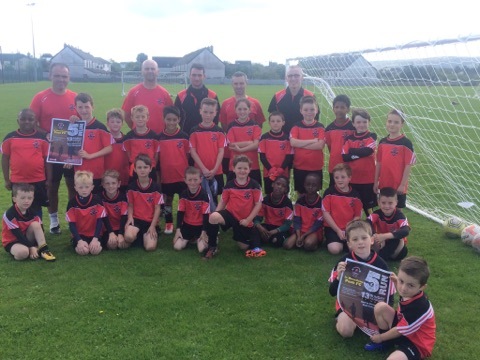 Below are some photos from today when our U11’s hosted Killarney Athletic at Christy Leahy Park . 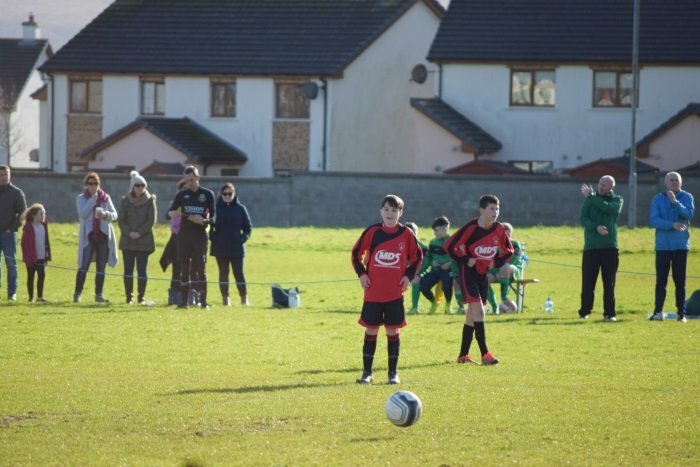 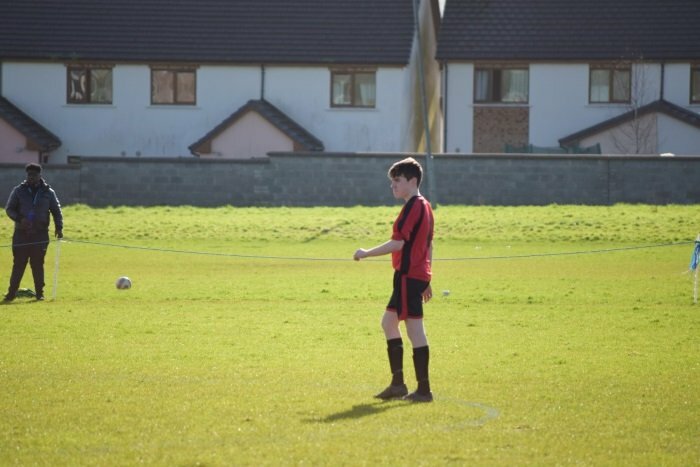 Thanks to Darren Aherne for the photos . 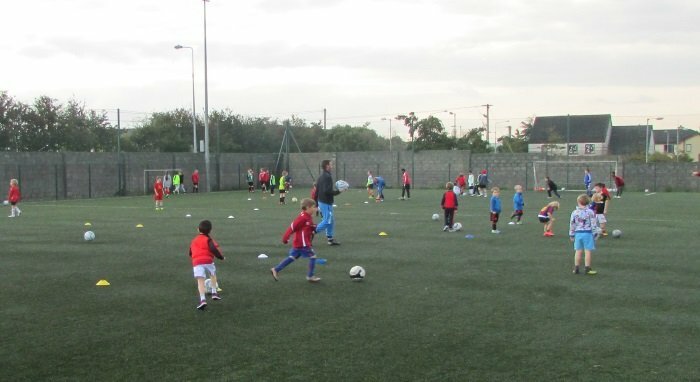 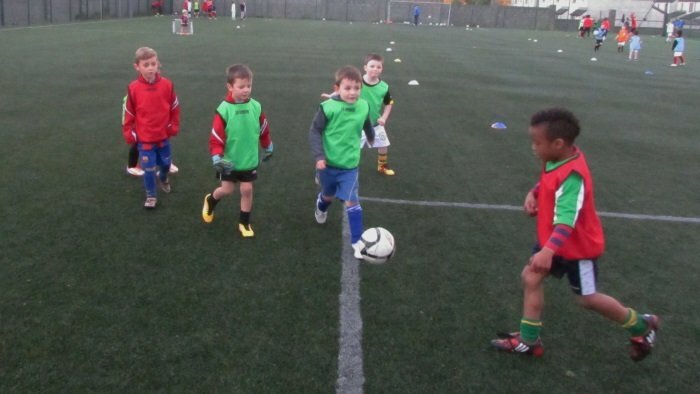 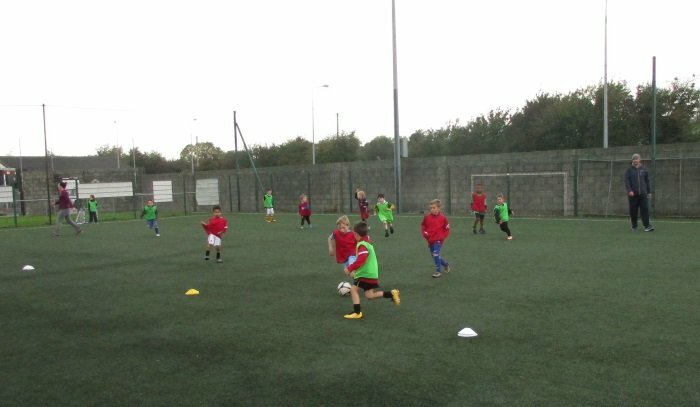 Another great Saturday morning at our Academy with loads of skills on show with plenty of happy faces . 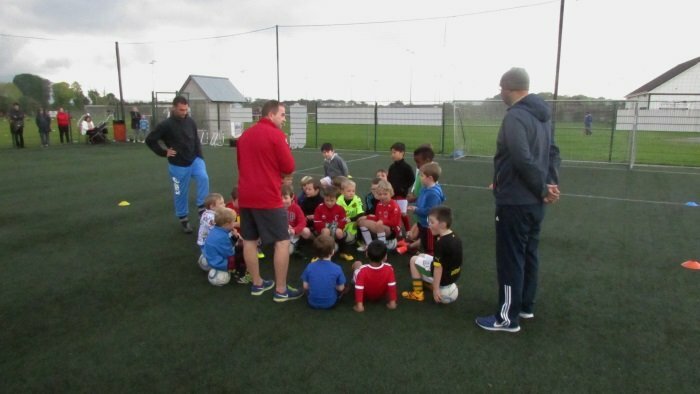 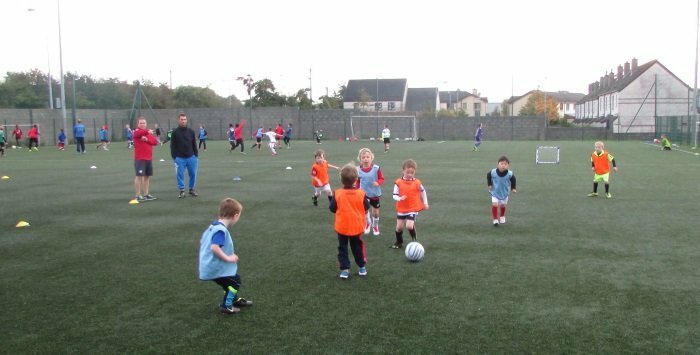 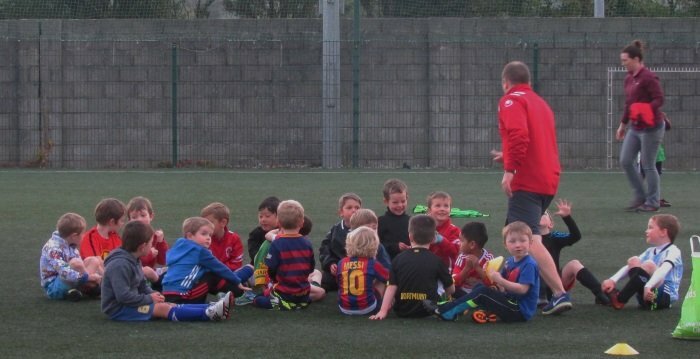 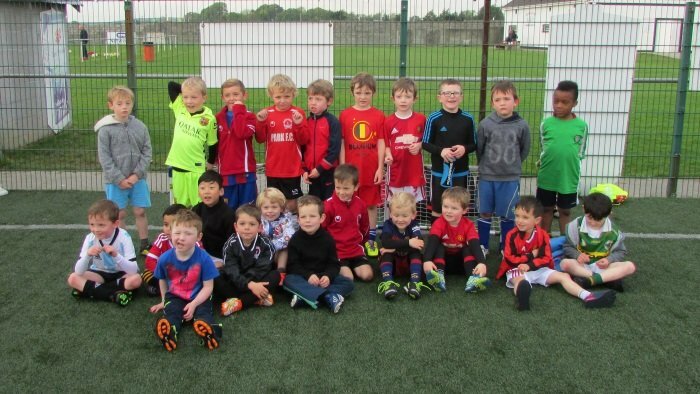 Well done to all our wonderful players , coaches and volunteers for all their hard work every Saturday morning.